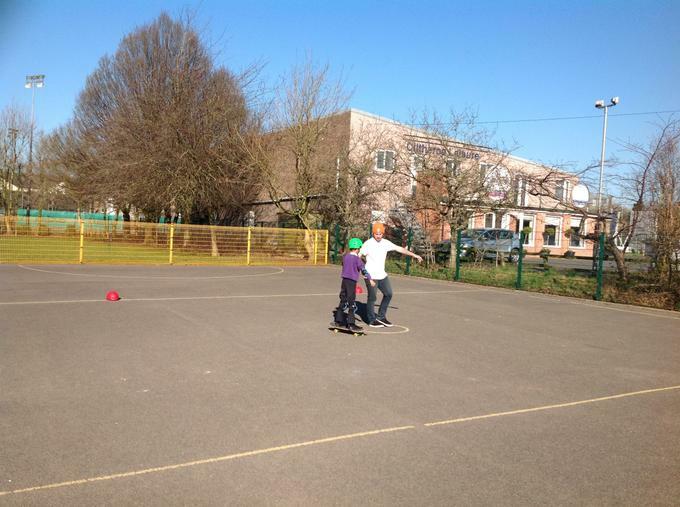 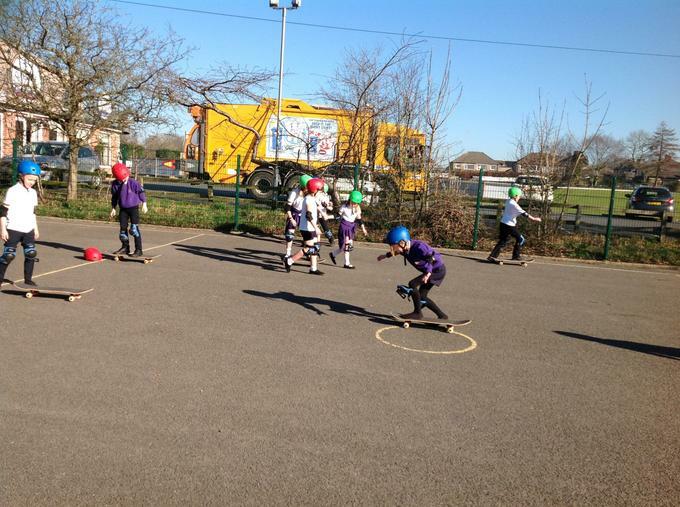 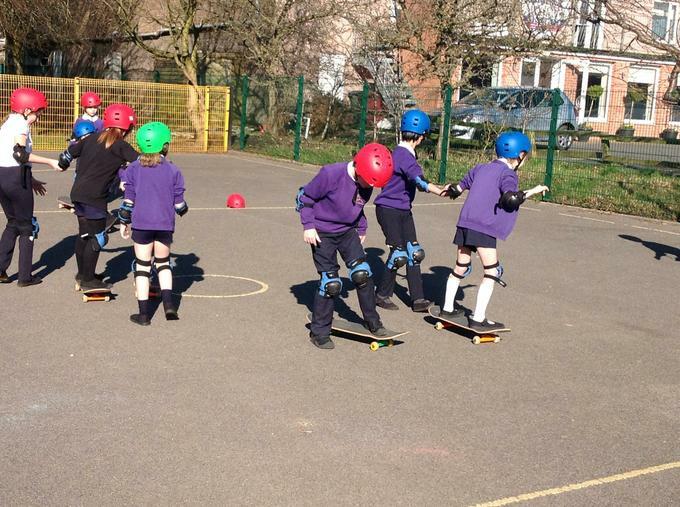 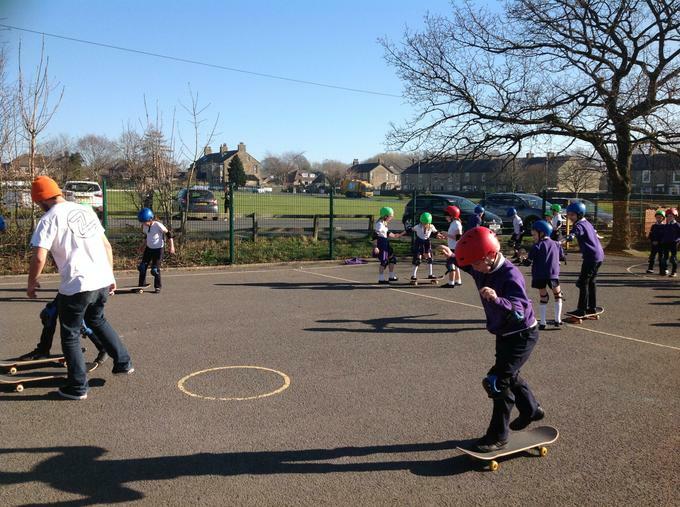 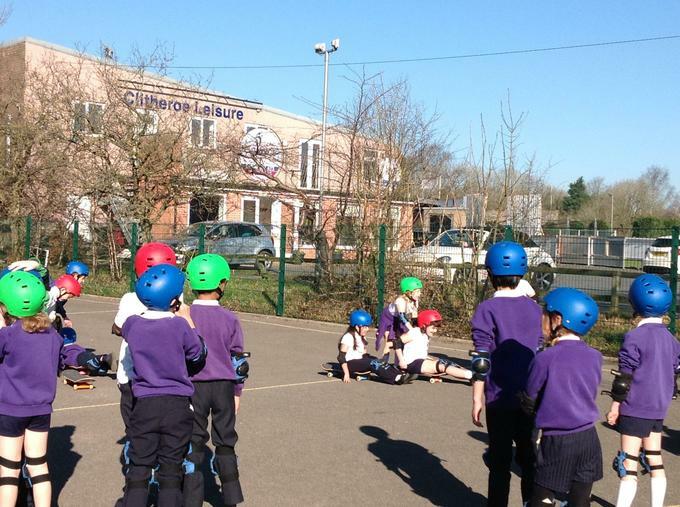 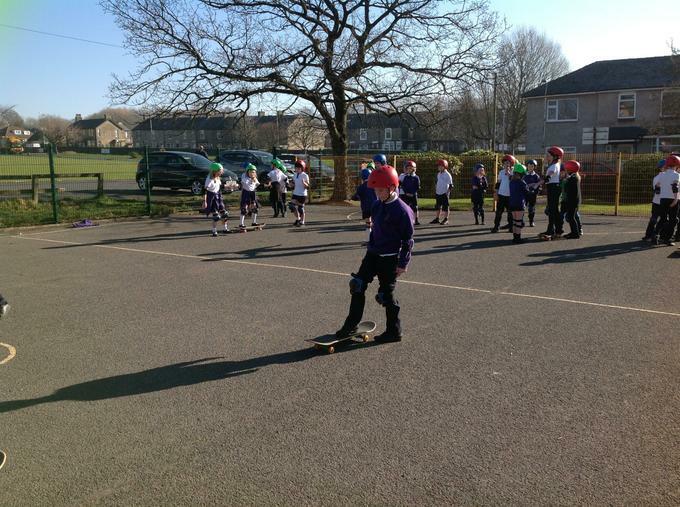 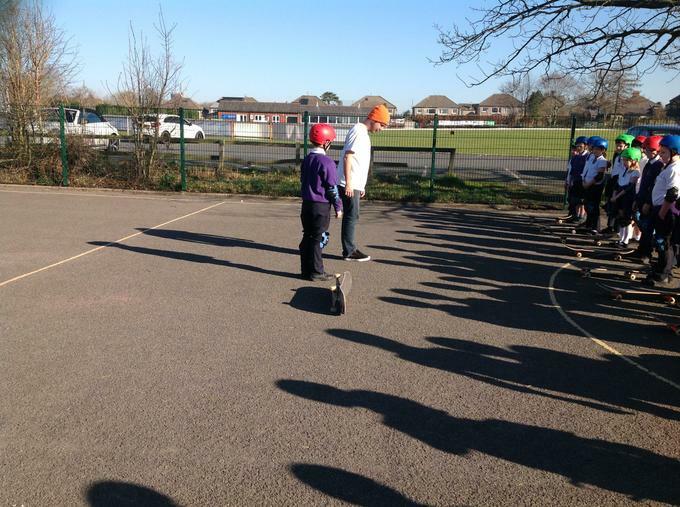 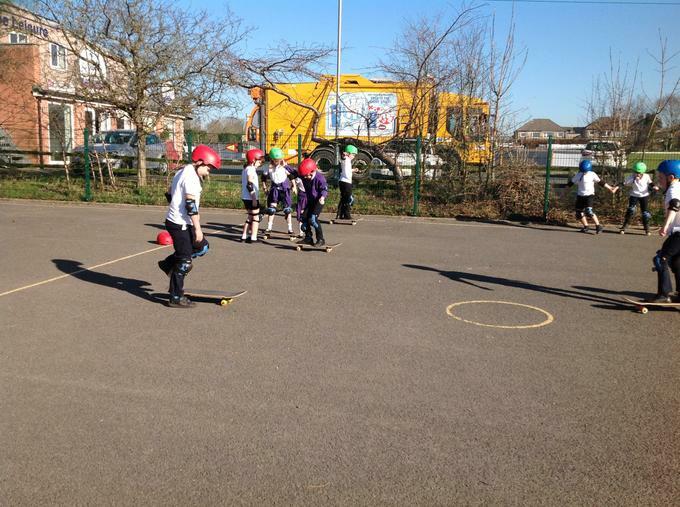 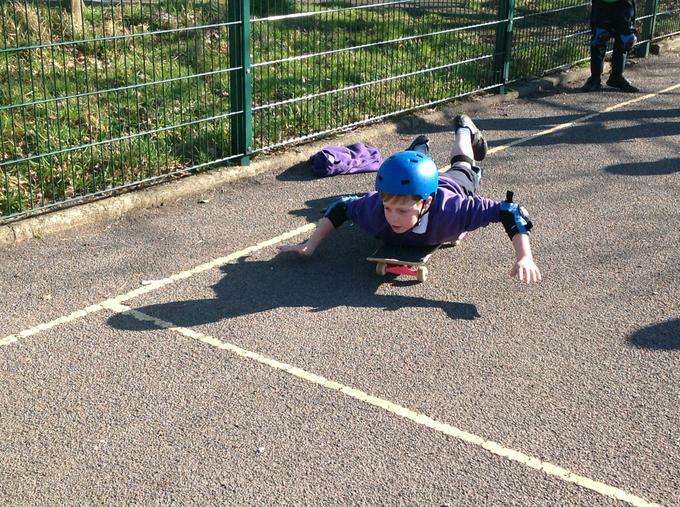 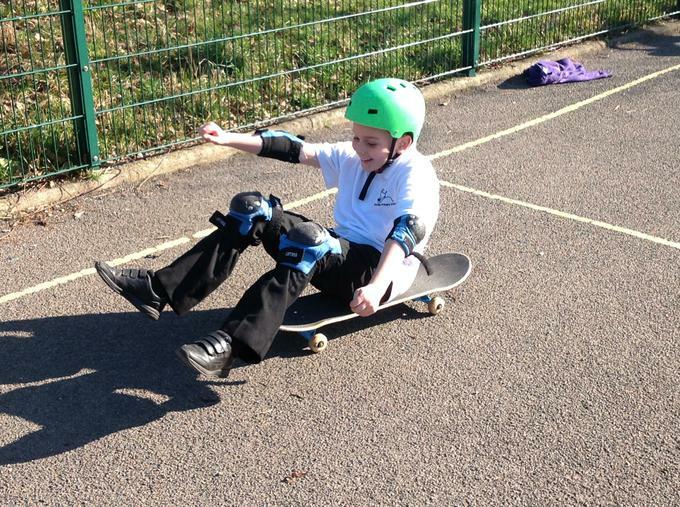 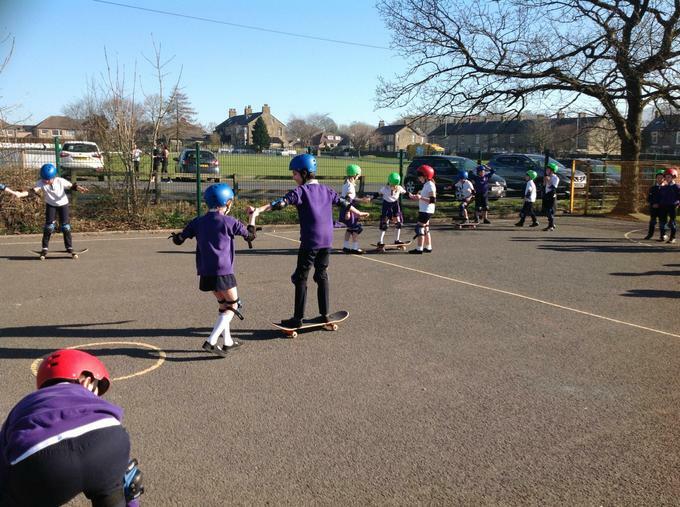 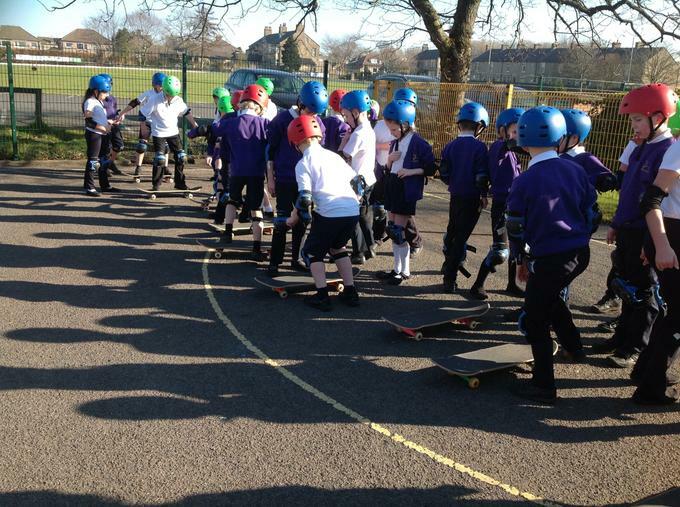 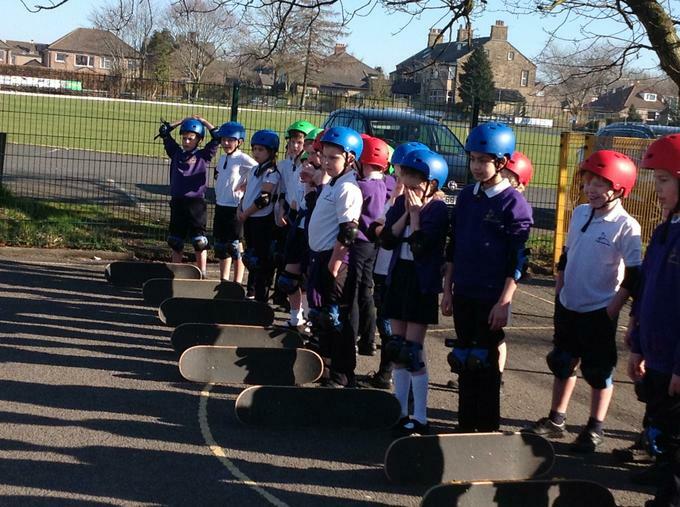 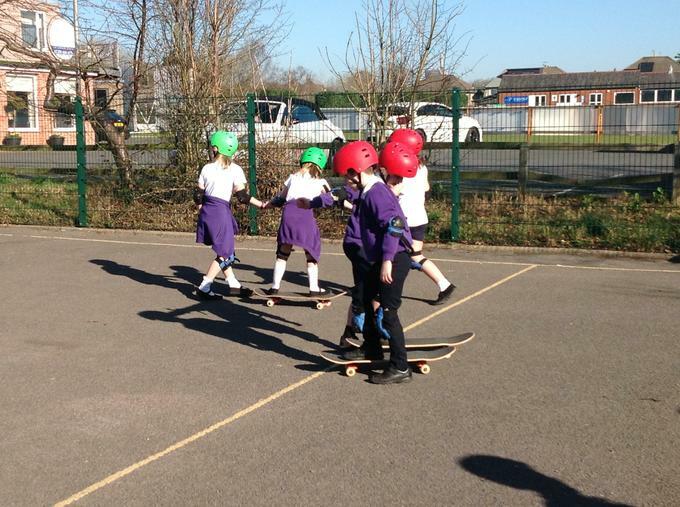 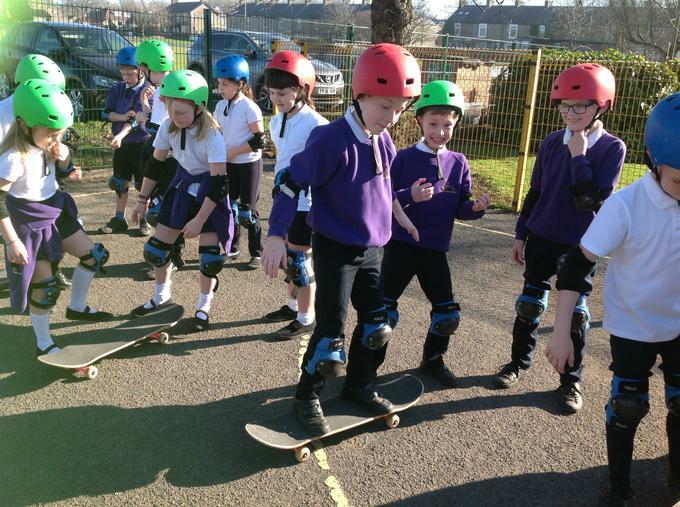 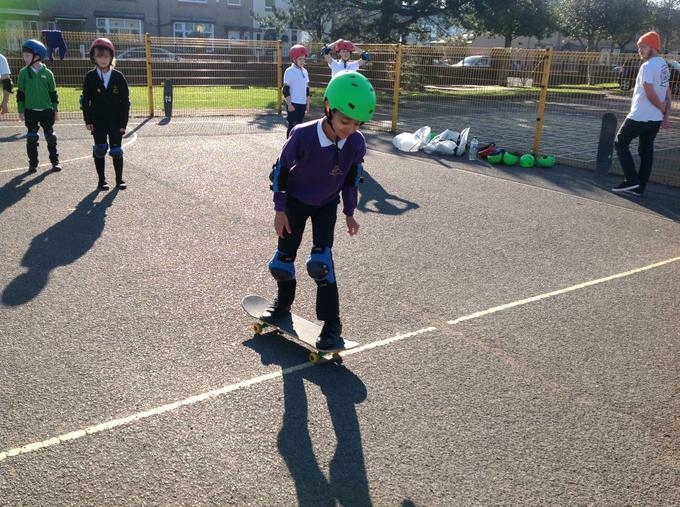 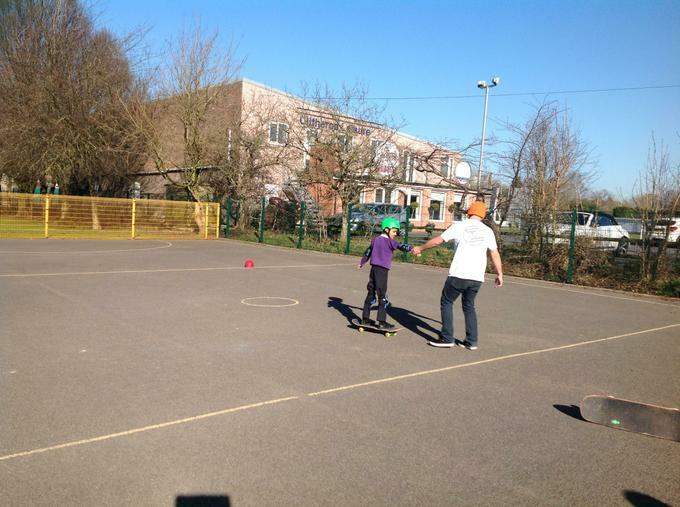 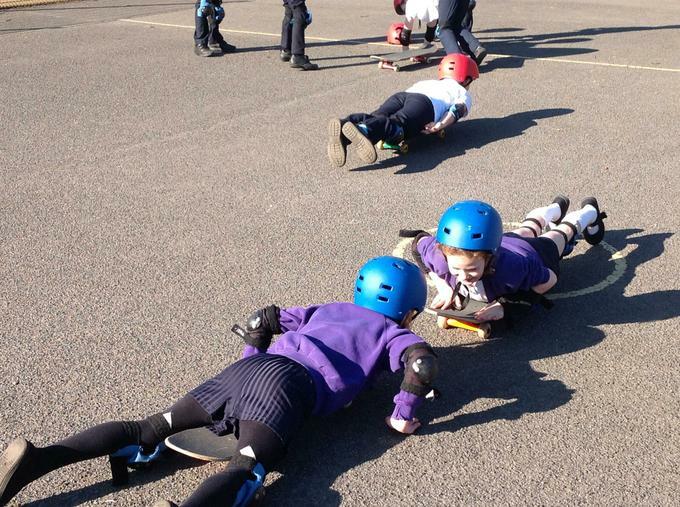 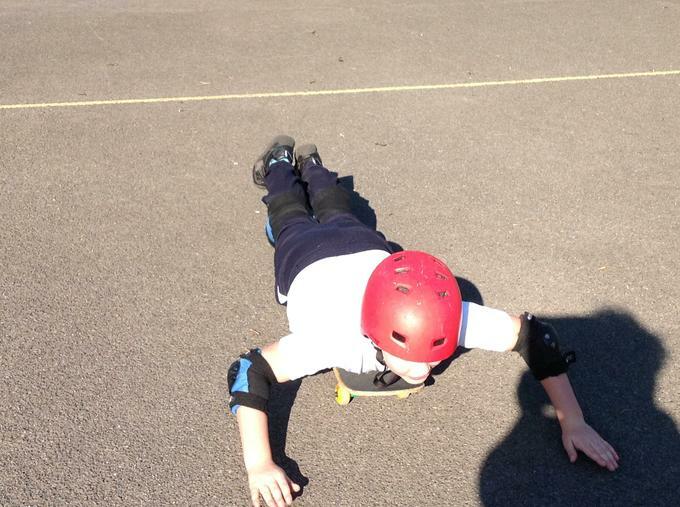 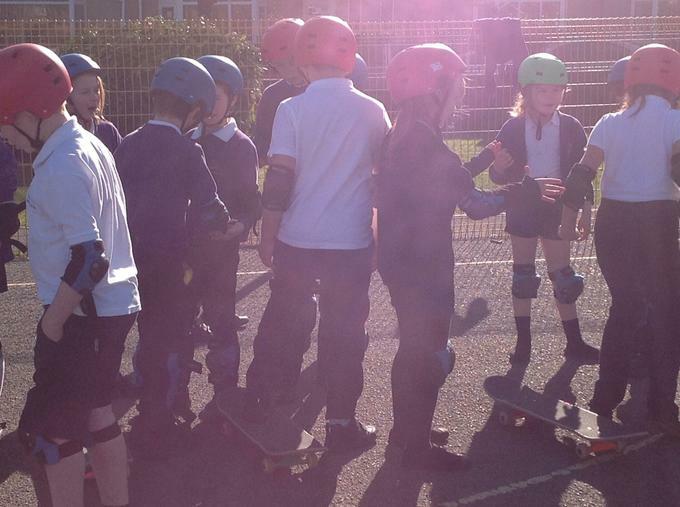 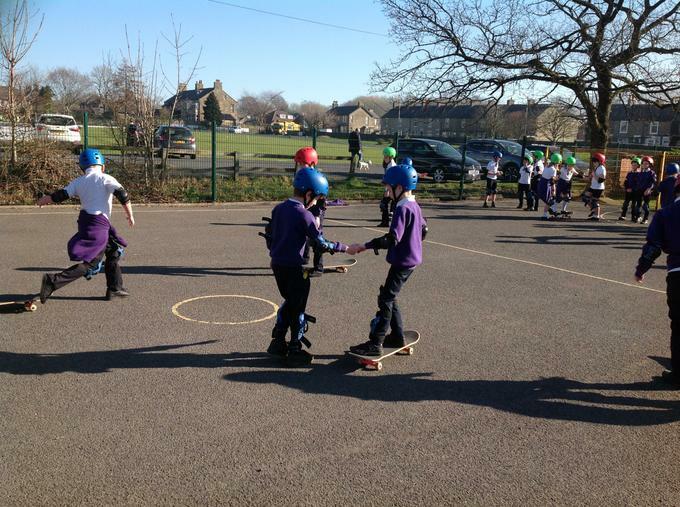 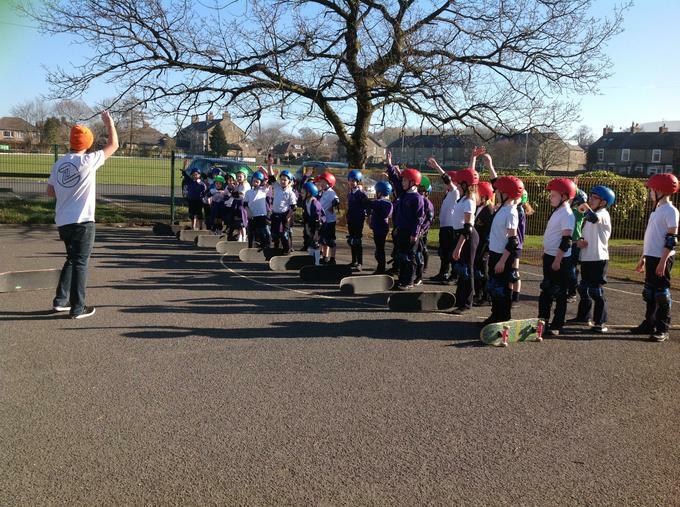 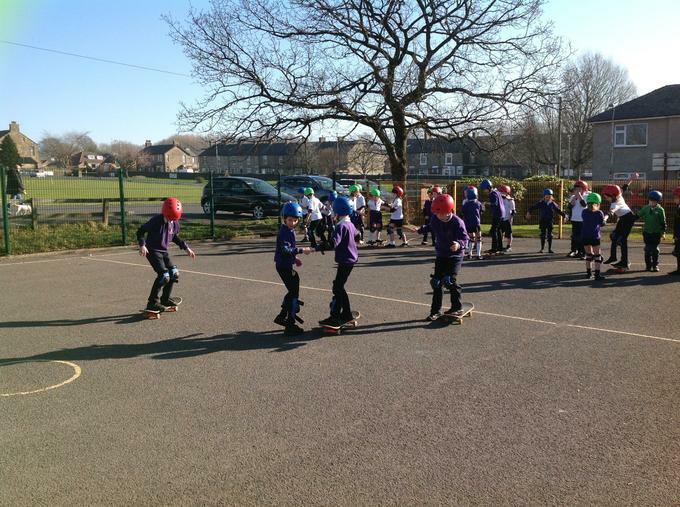 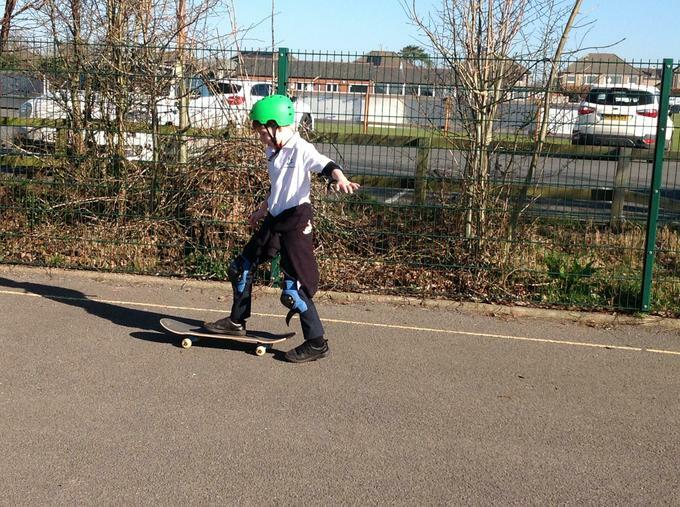 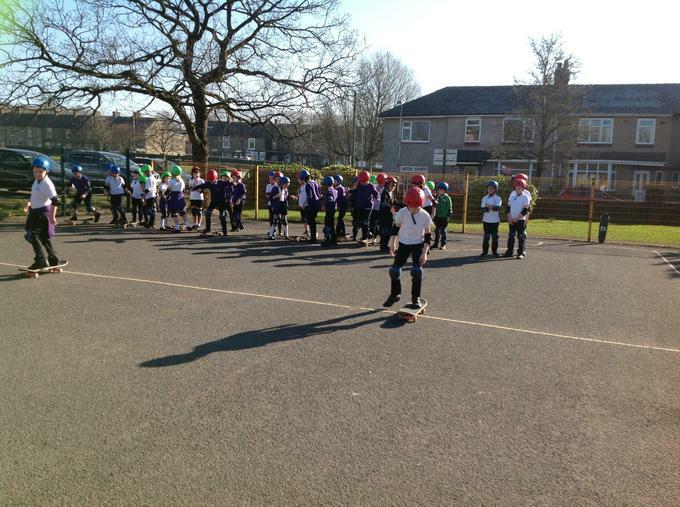 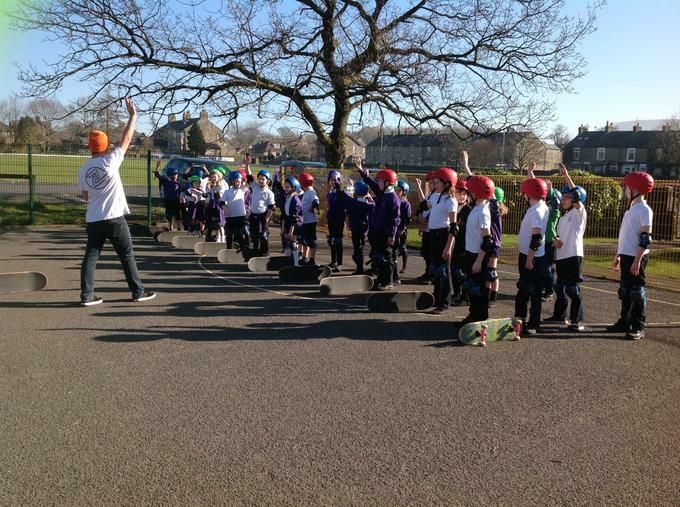 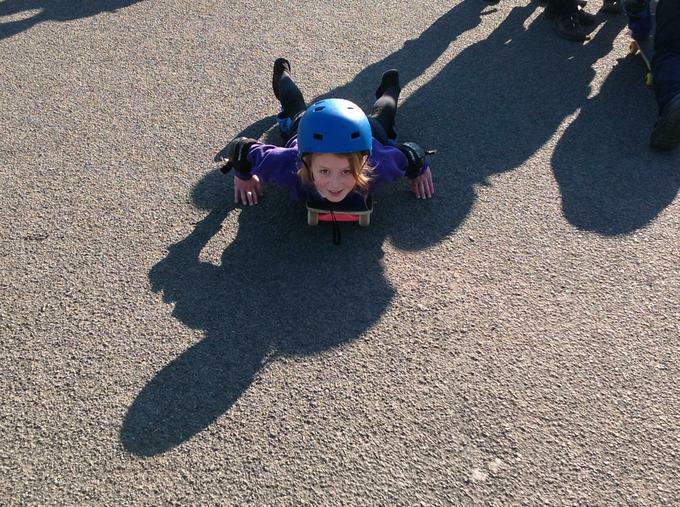 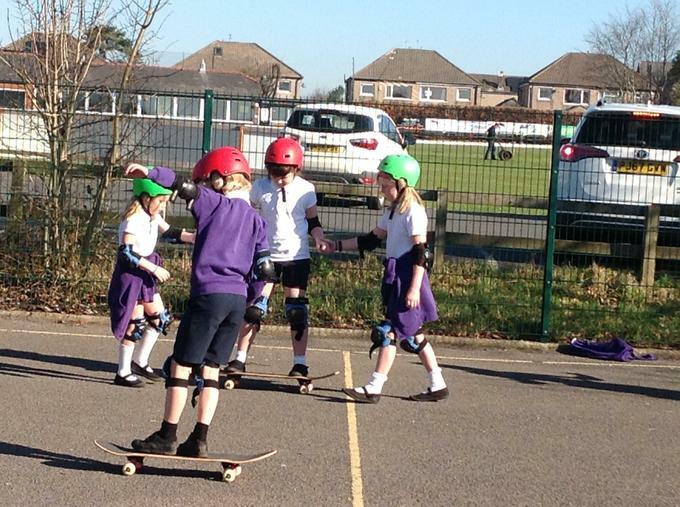 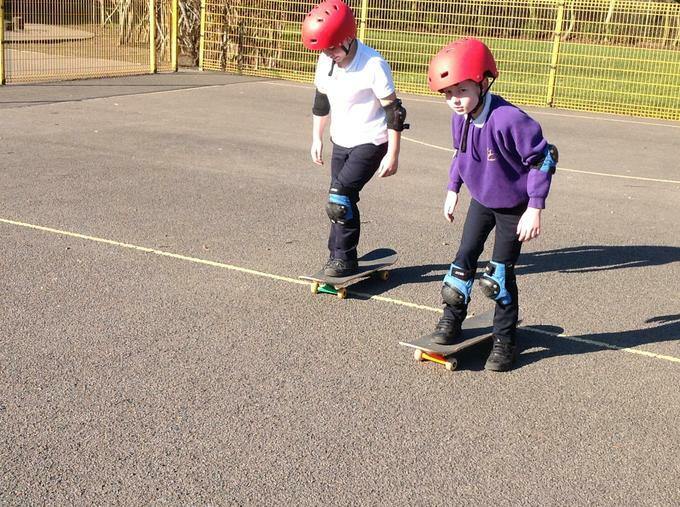 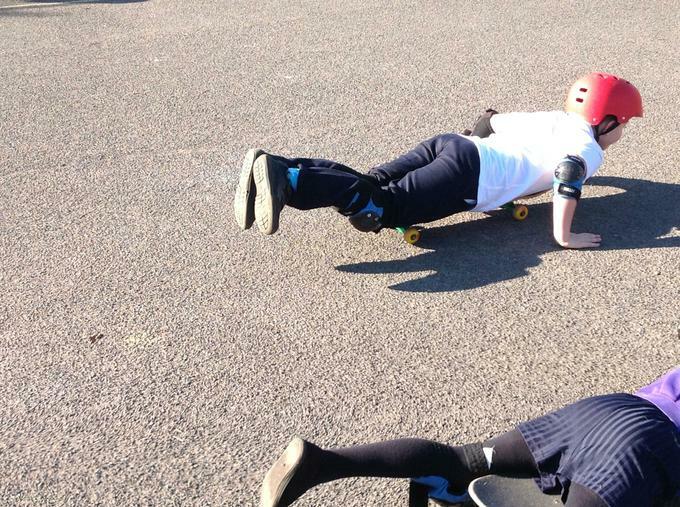 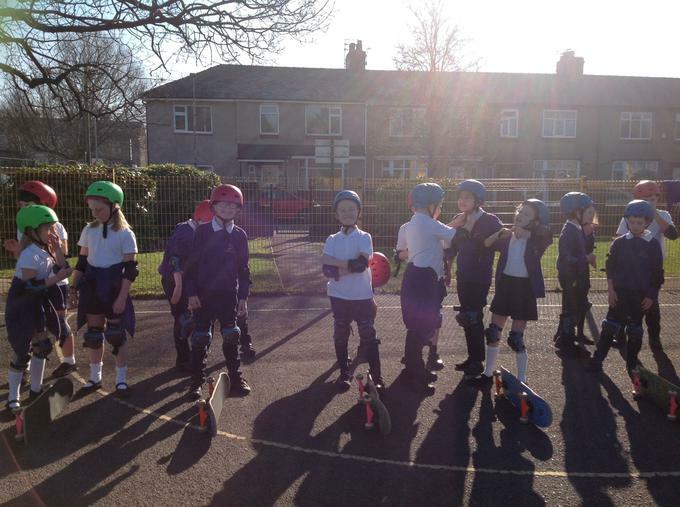 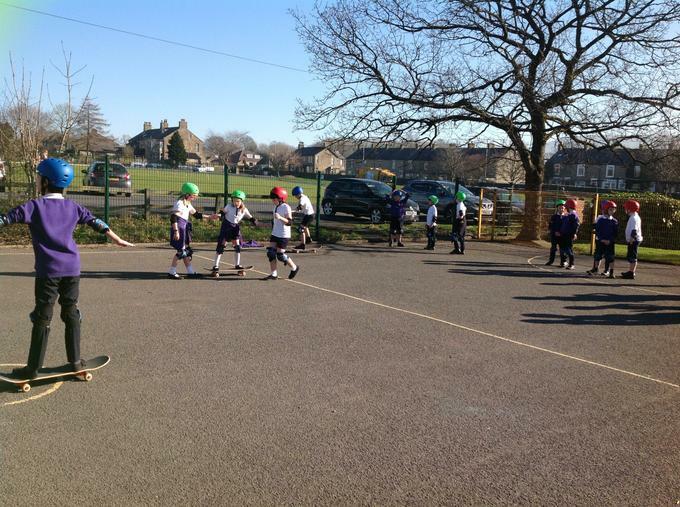 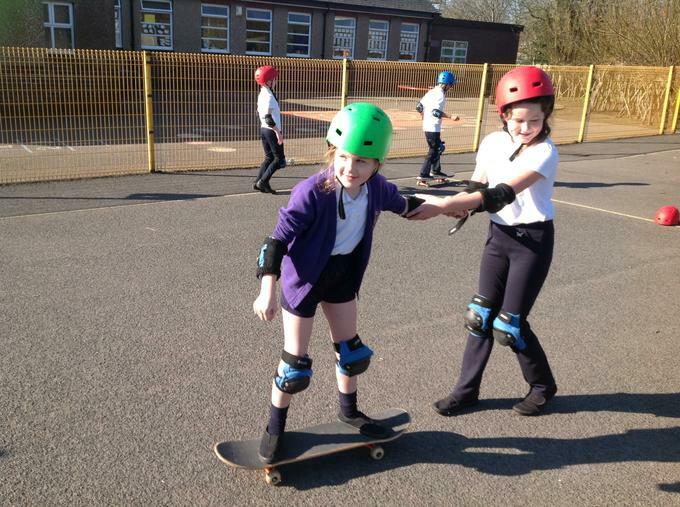 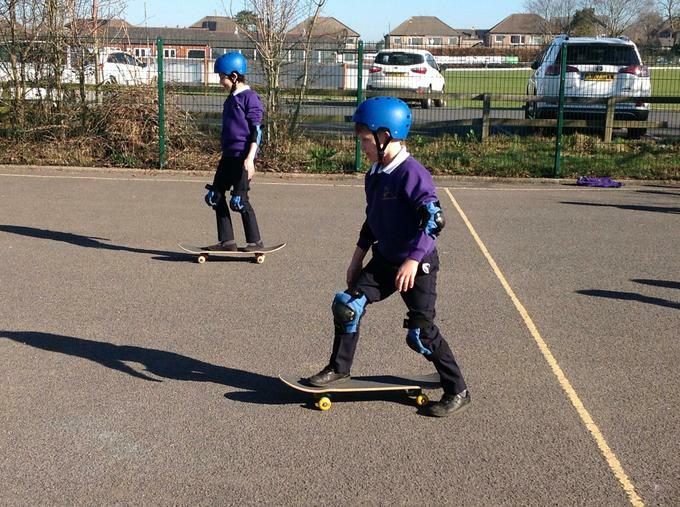 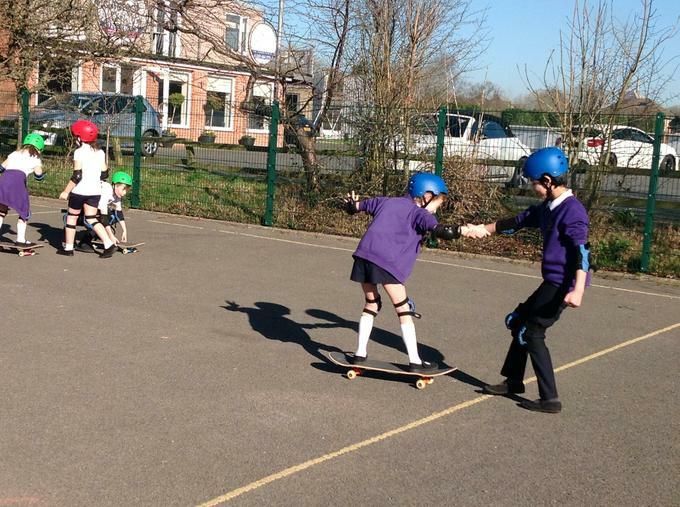 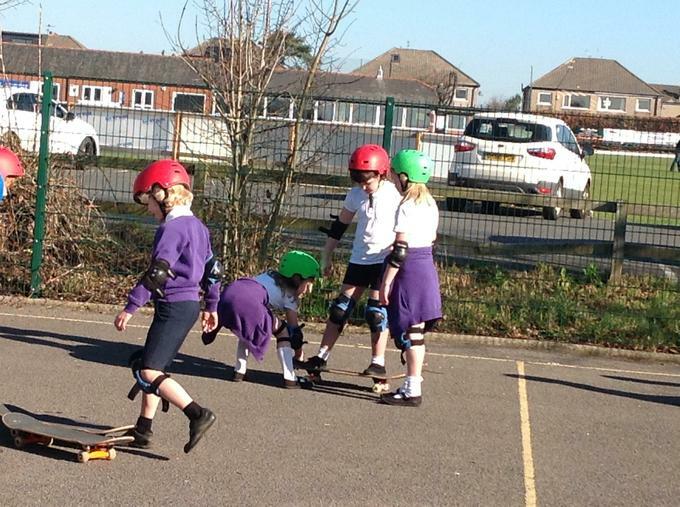 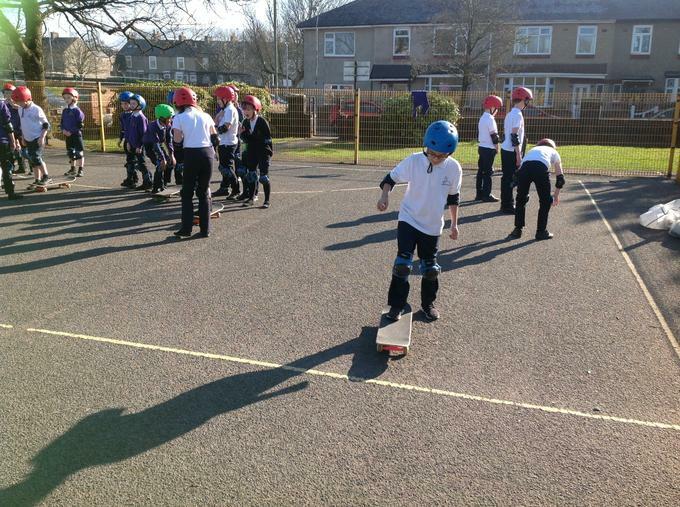 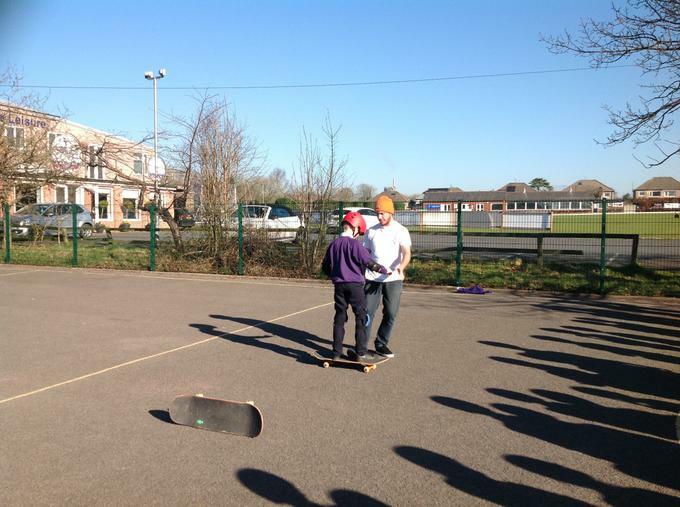 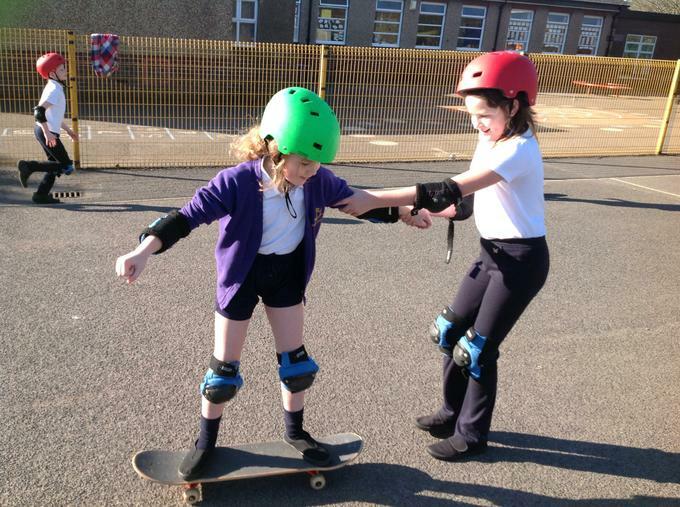 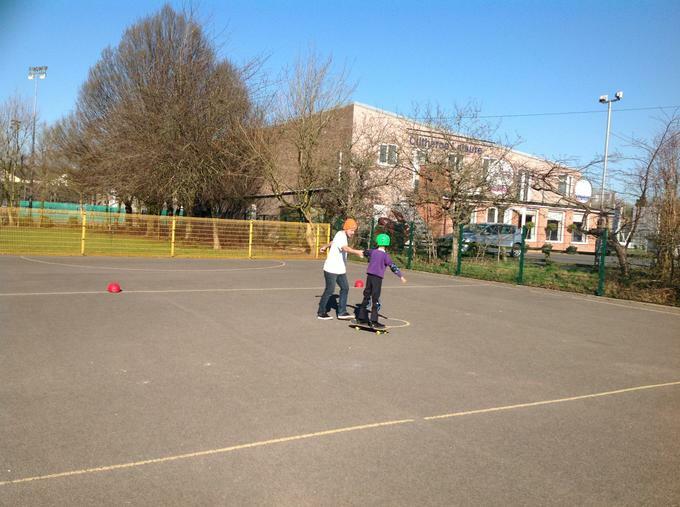 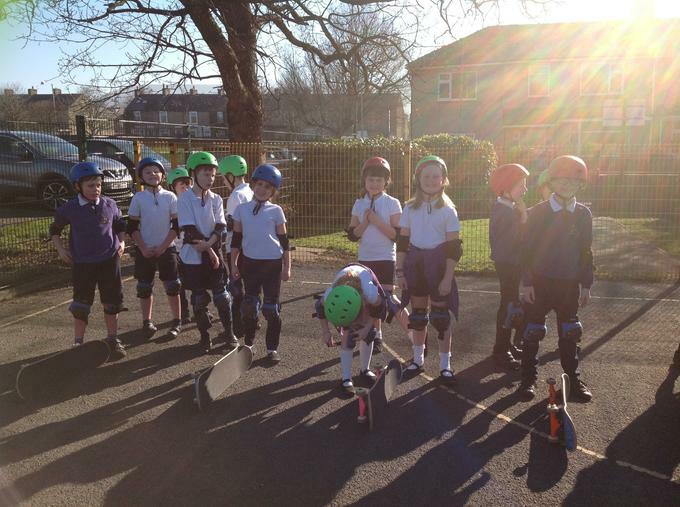 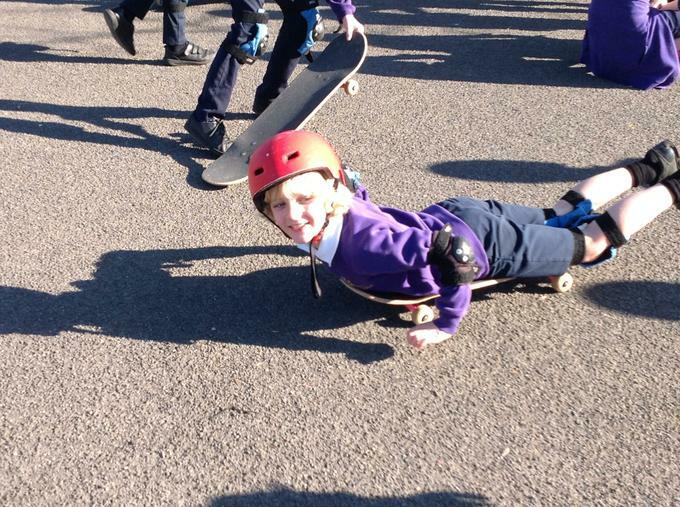 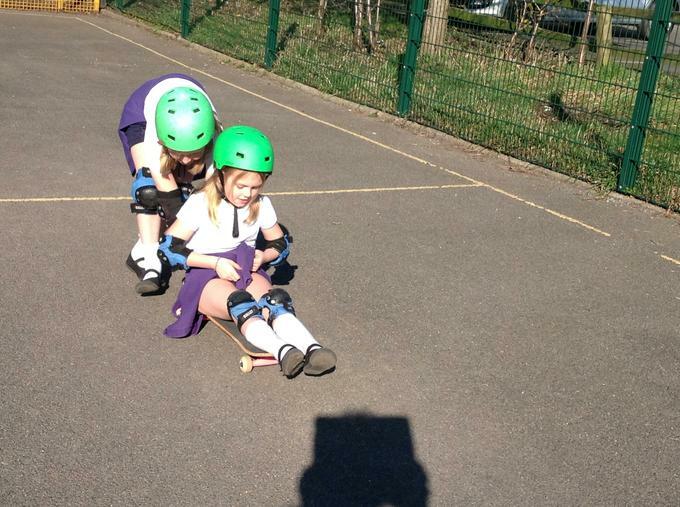 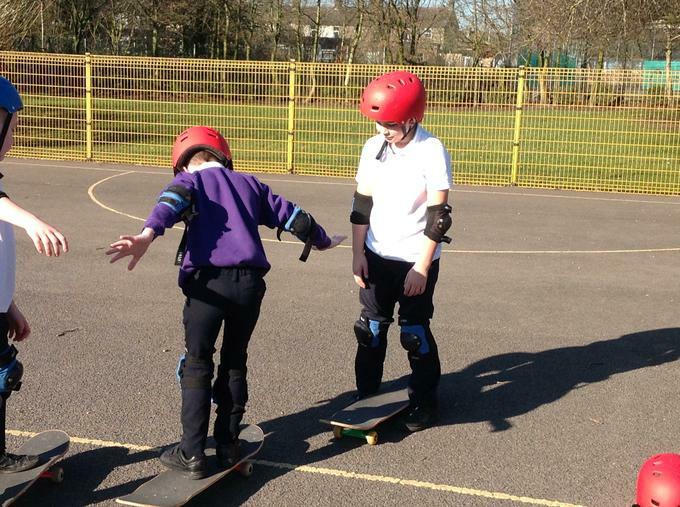 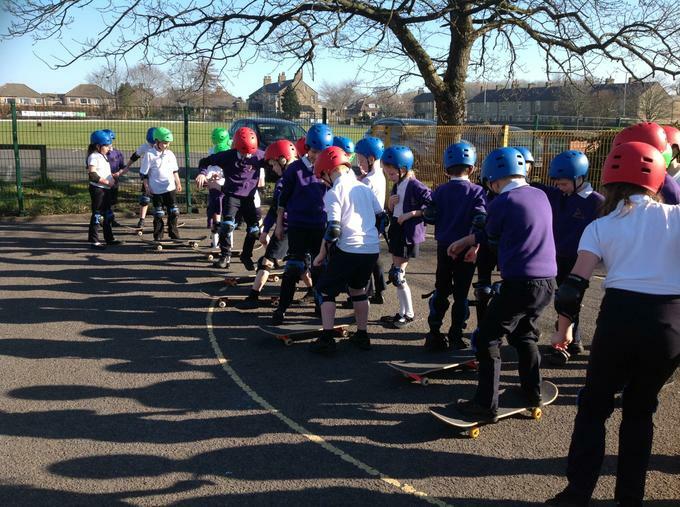 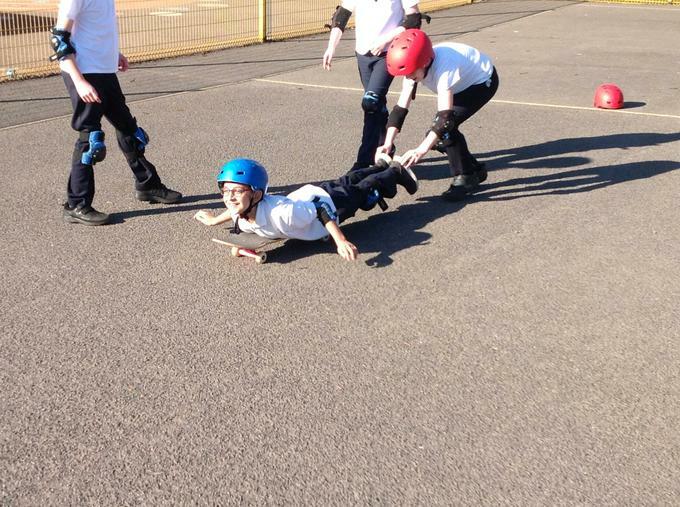 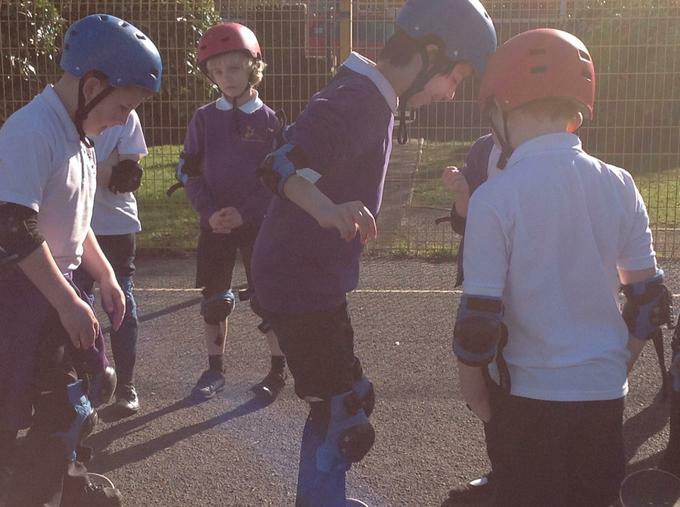 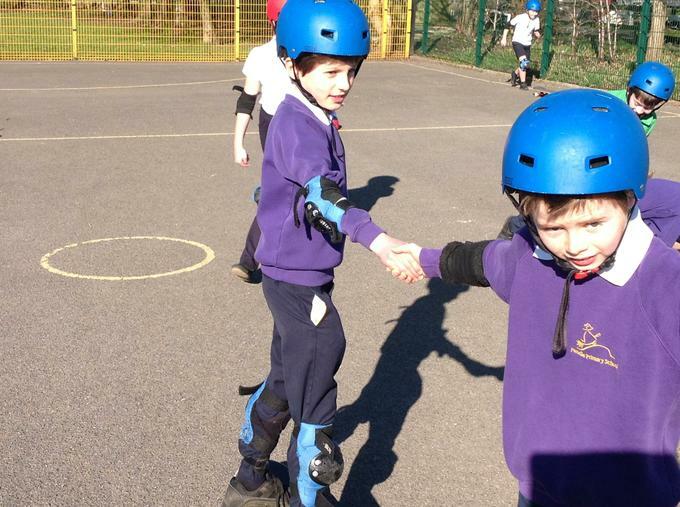 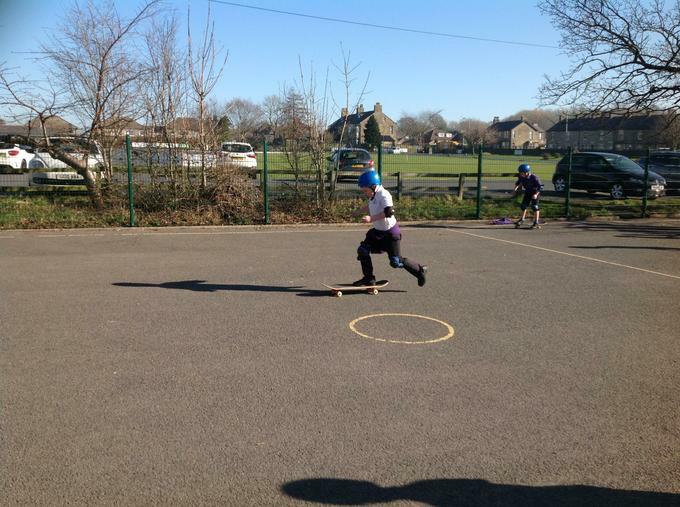 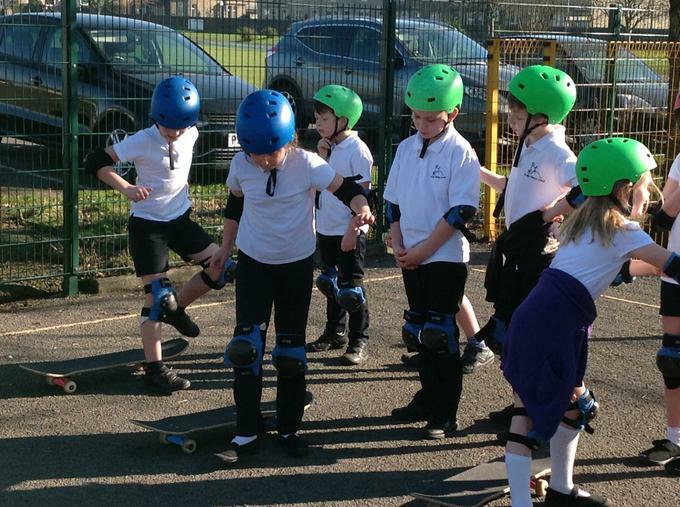 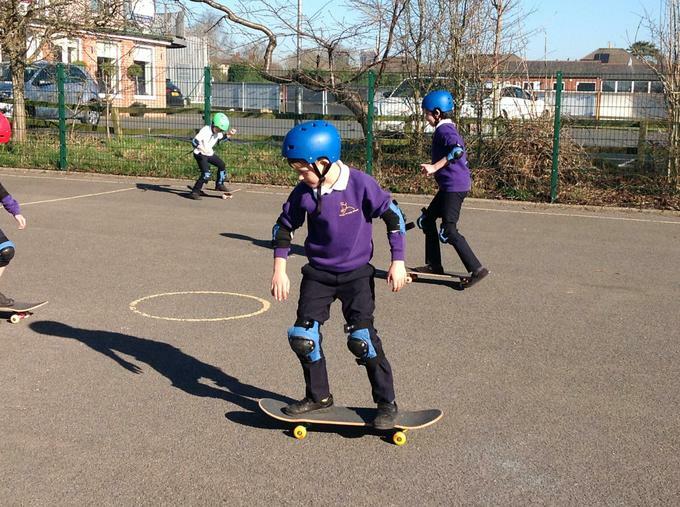 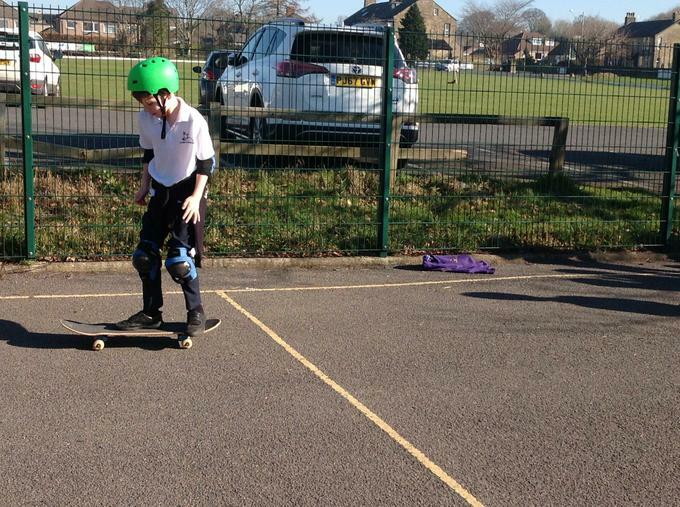 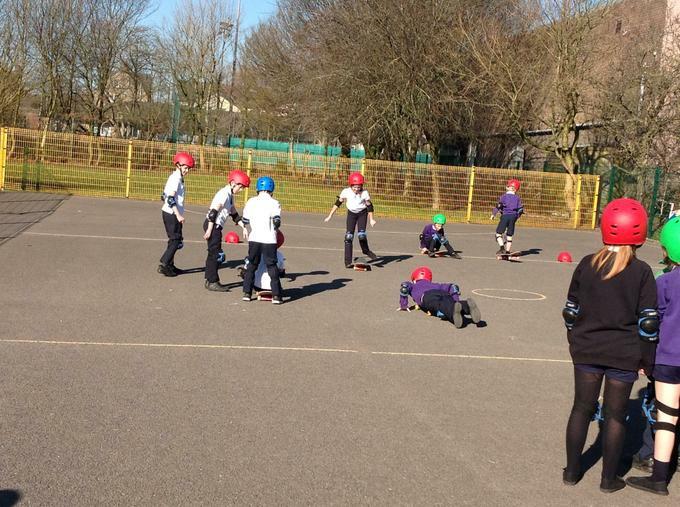 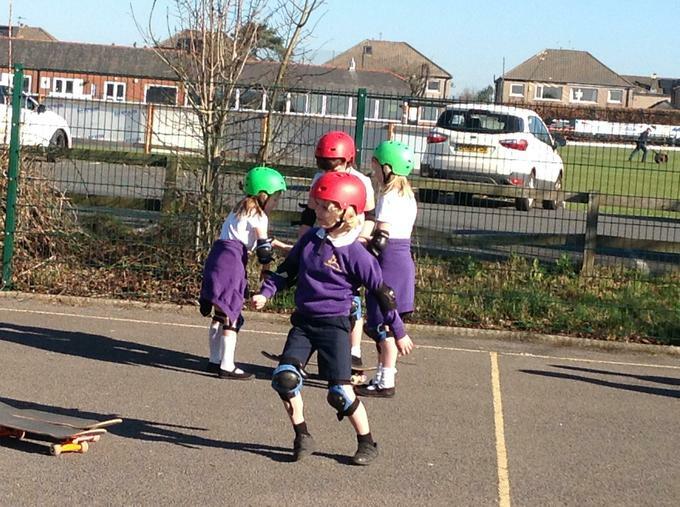 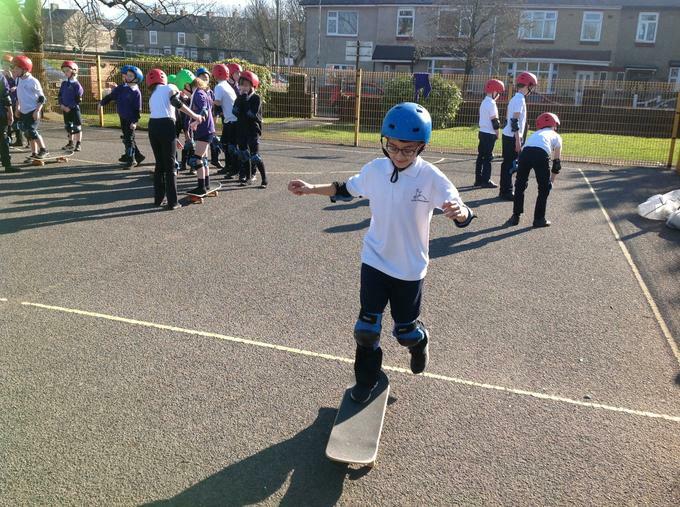 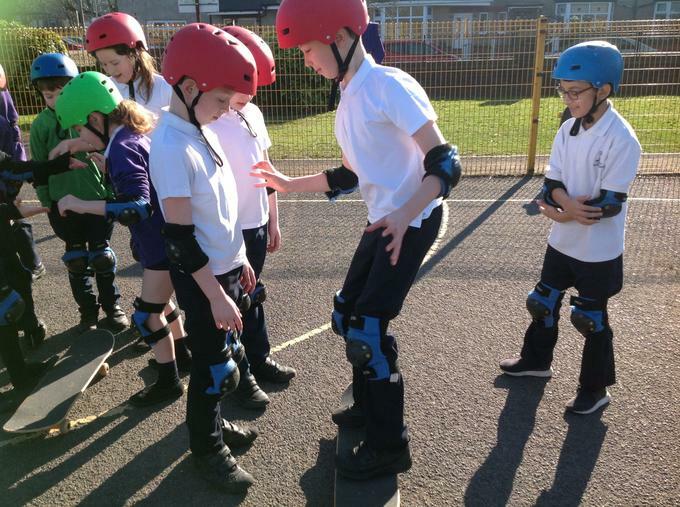 We had so much fun learning how to skateboard!!! 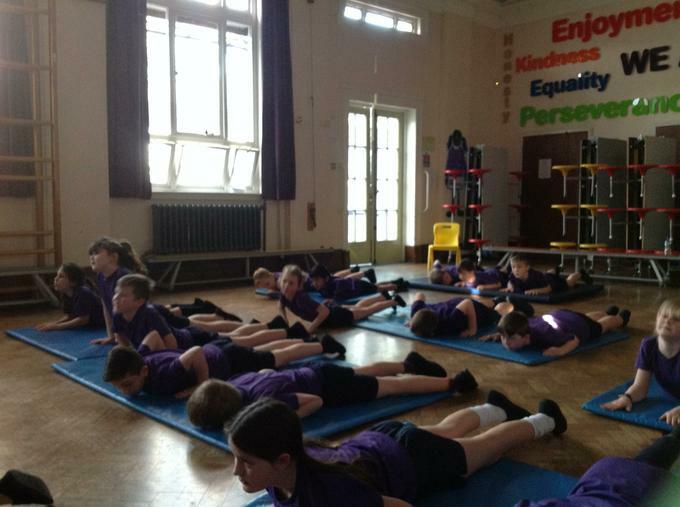 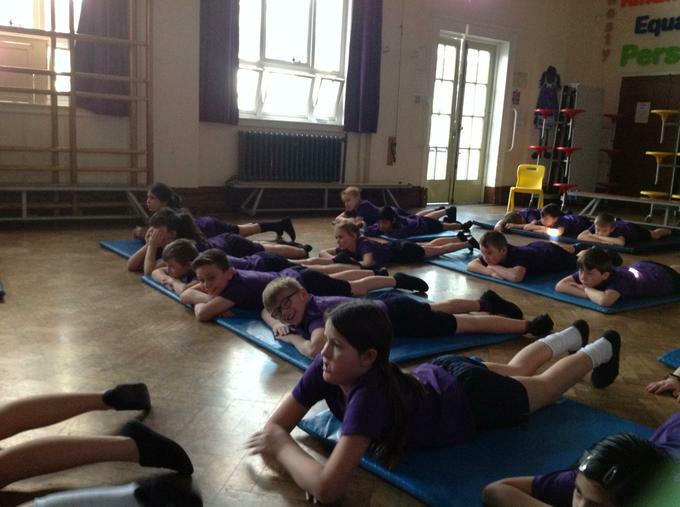 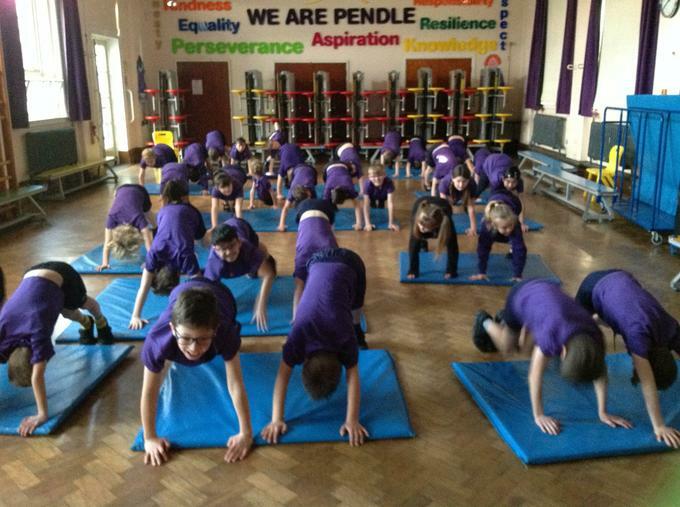 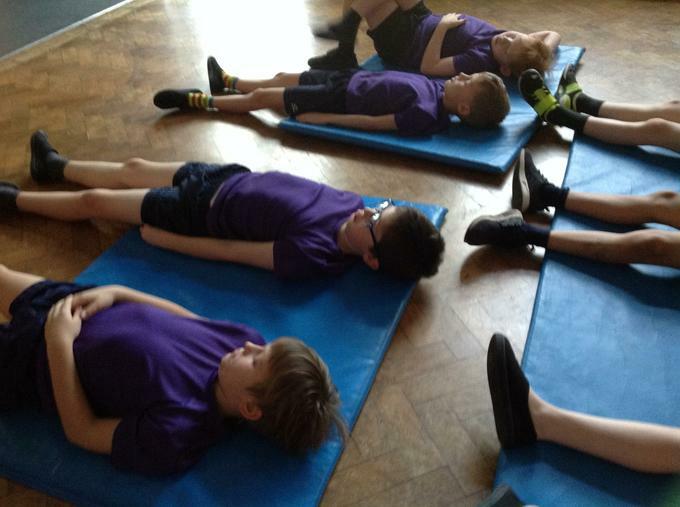 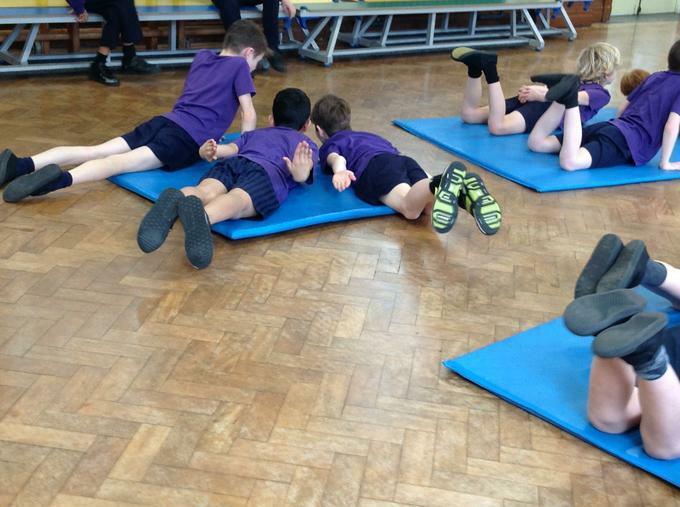 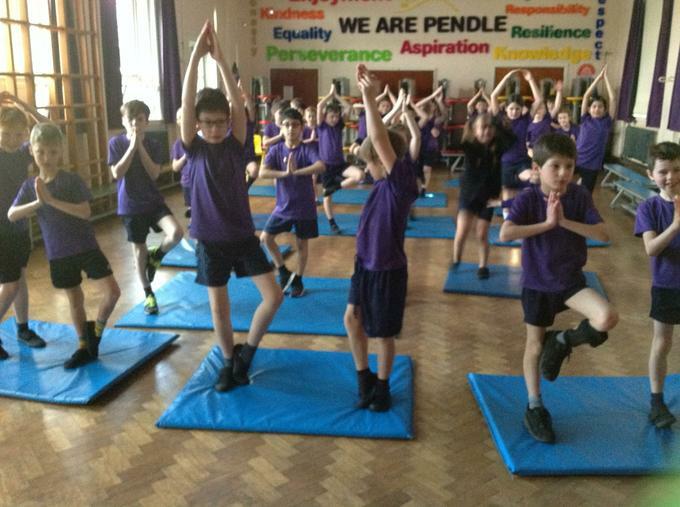 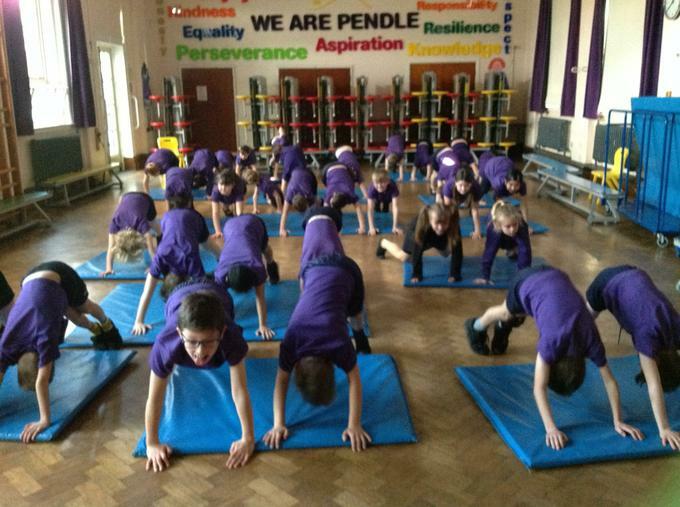 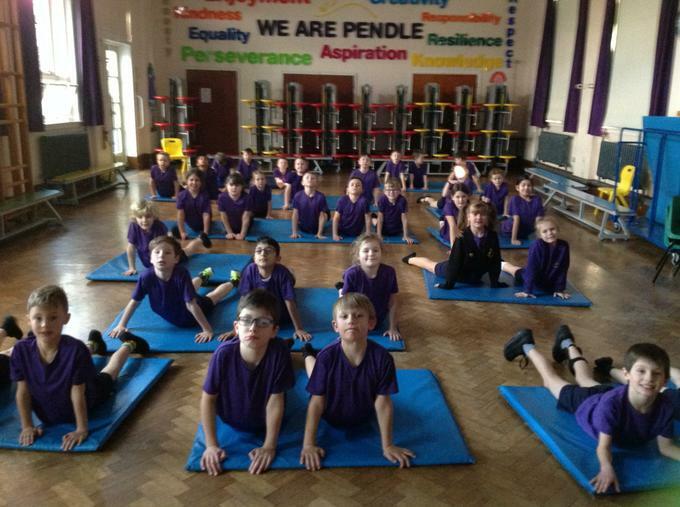 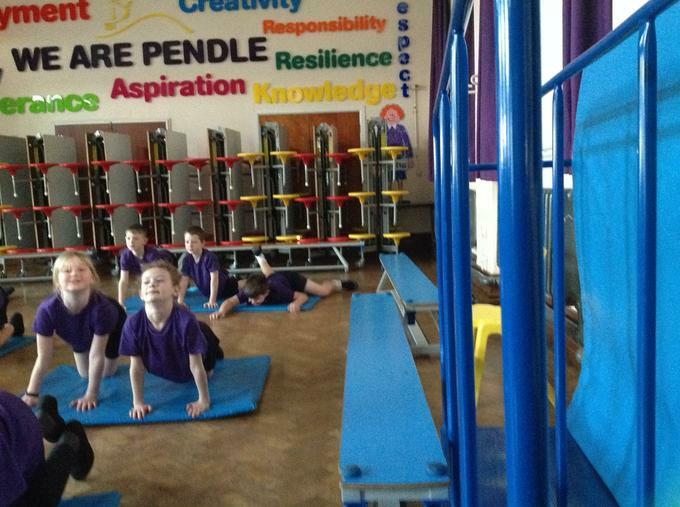 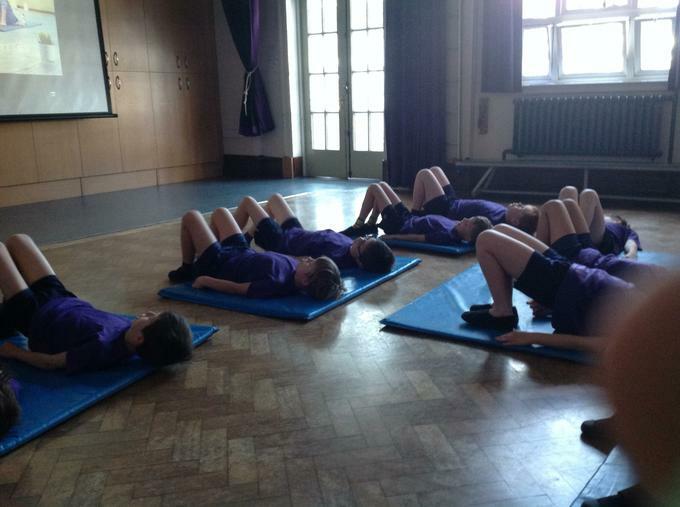 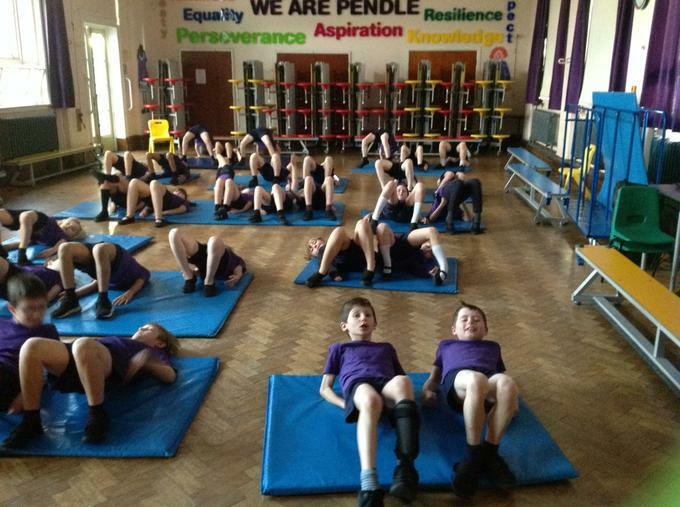 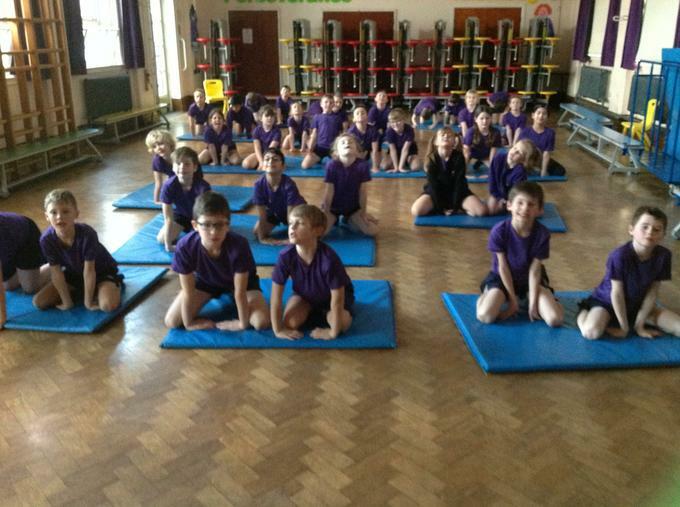 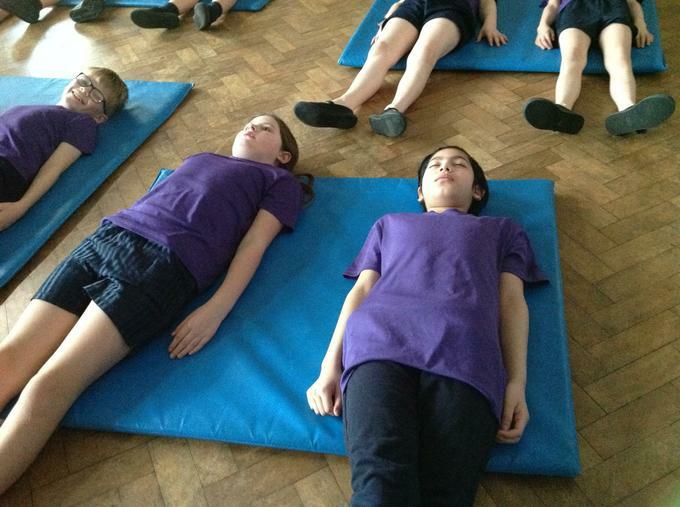 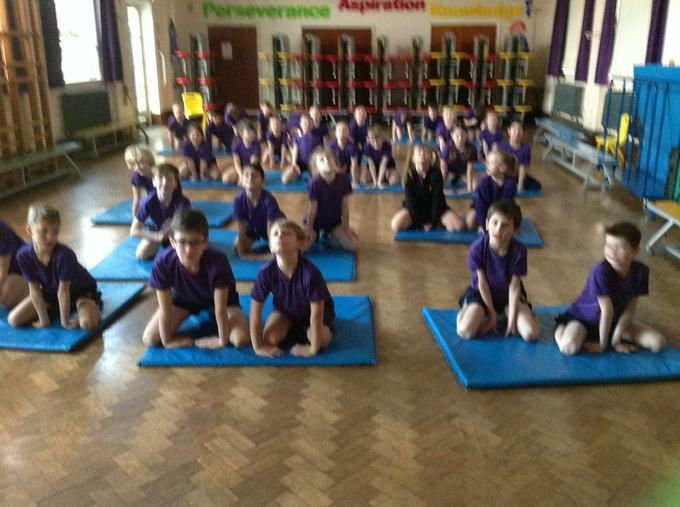 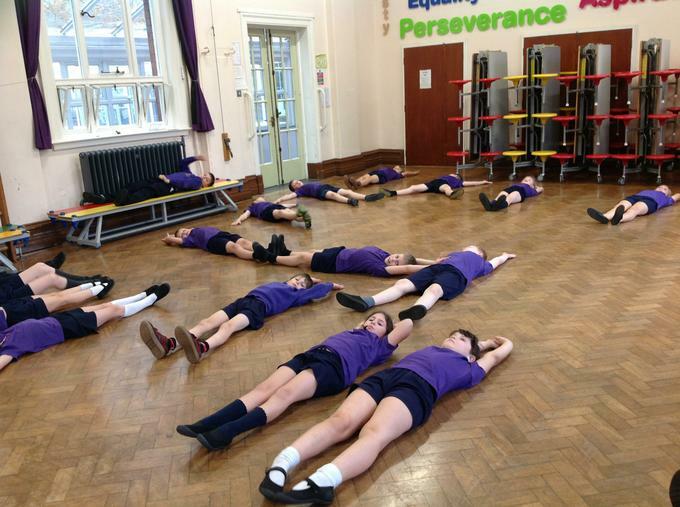 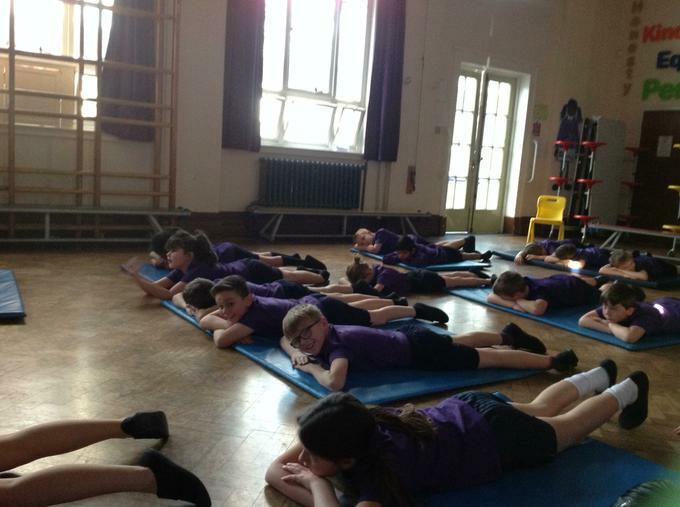 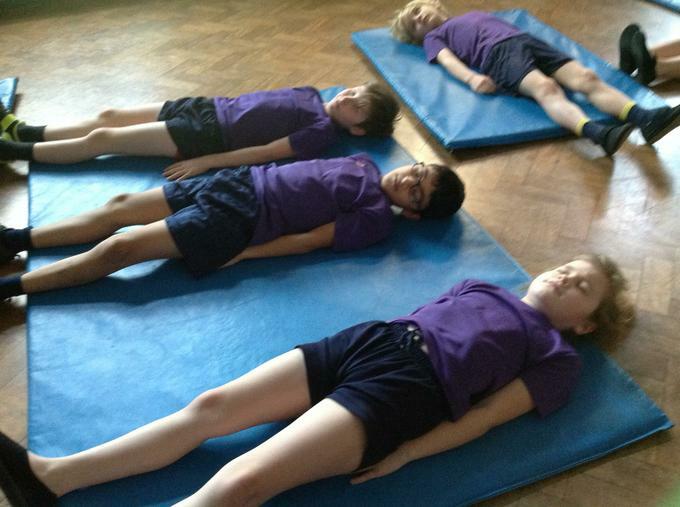 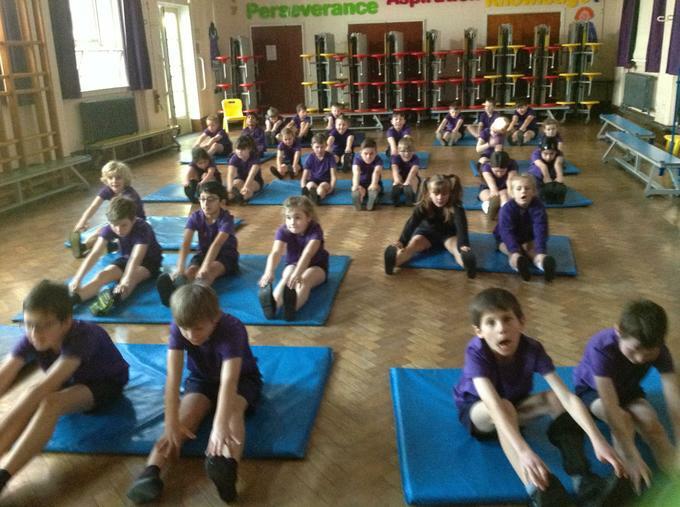 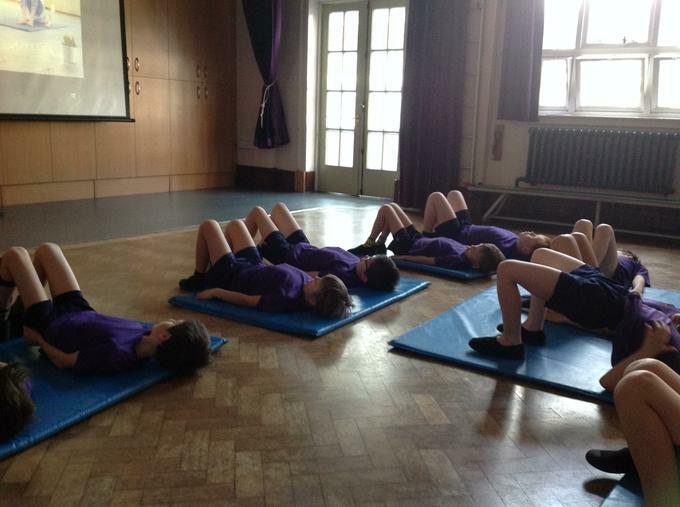 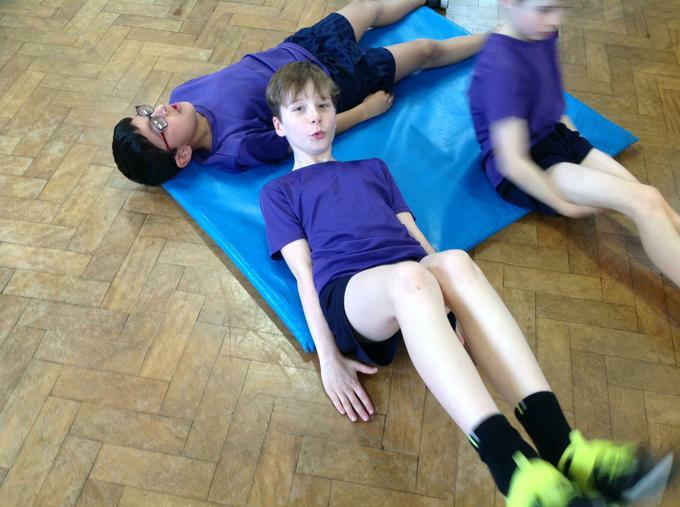 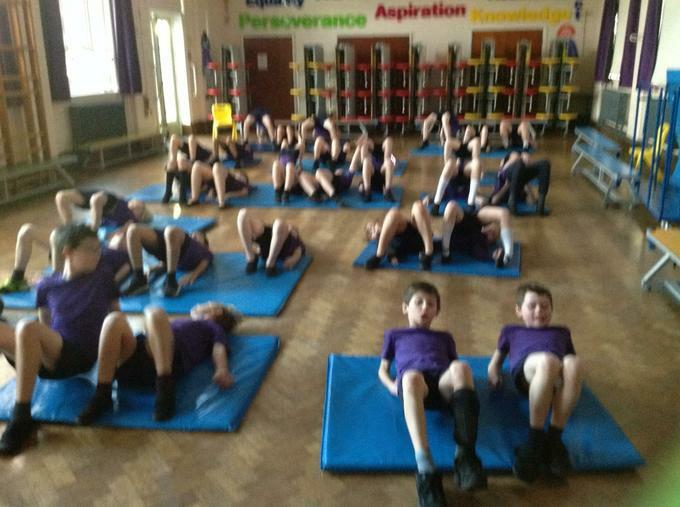 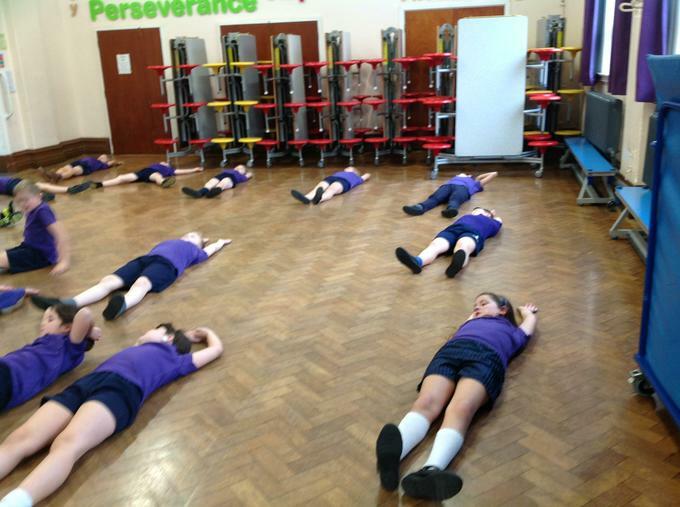 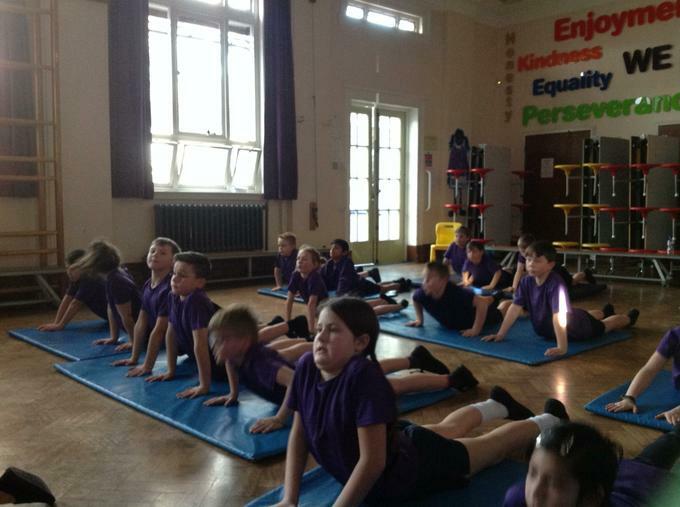 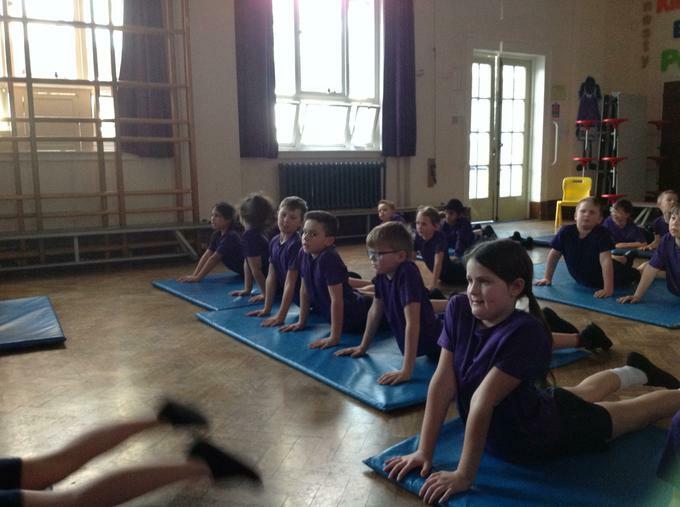 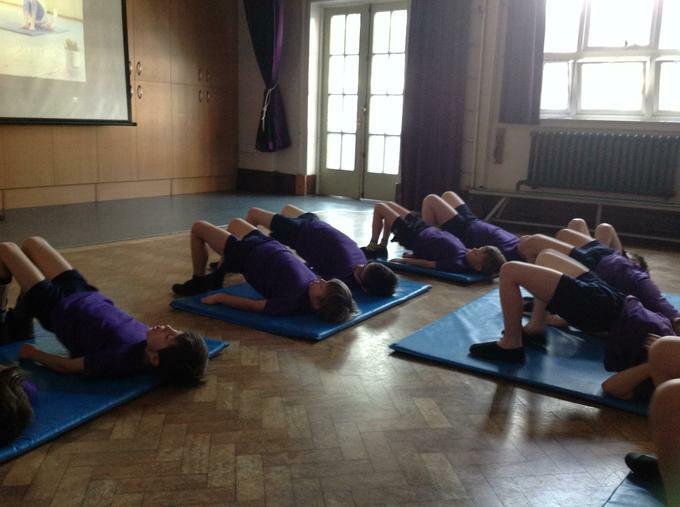 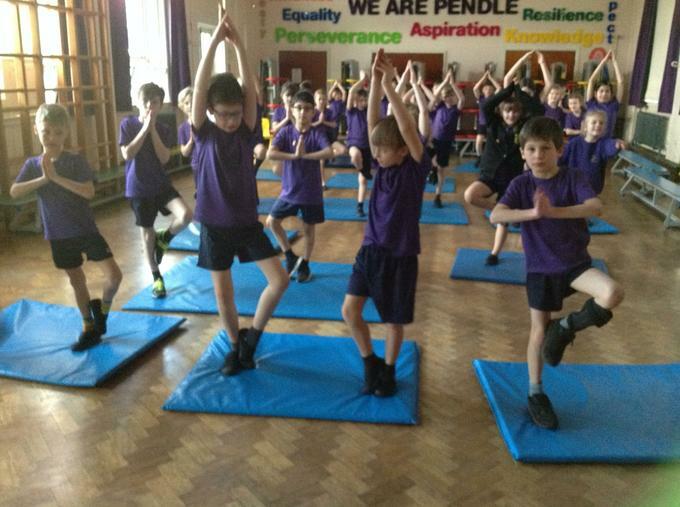 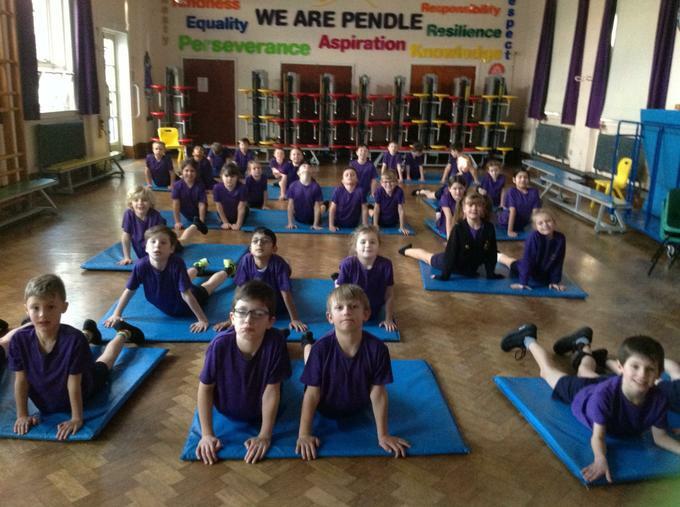 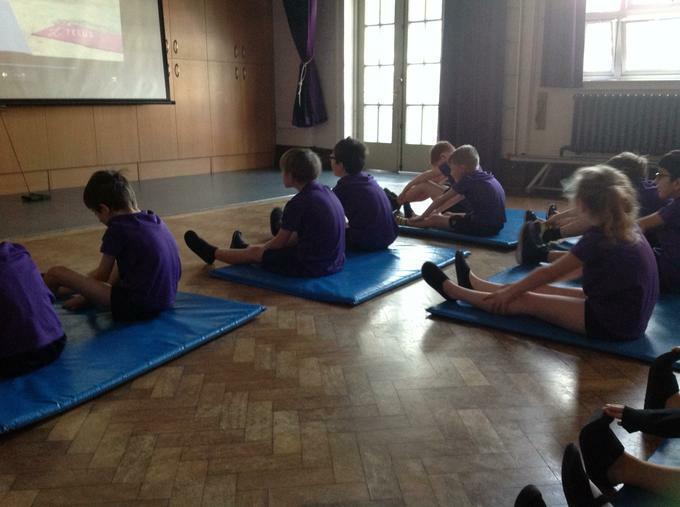 We have looked at different Yoga positions. 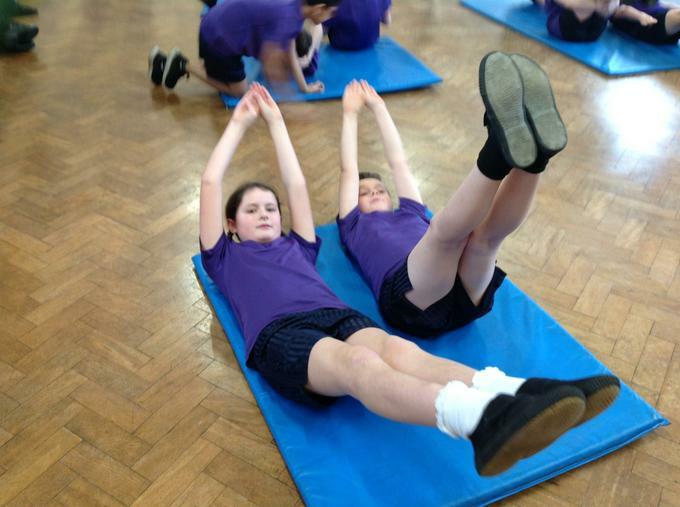 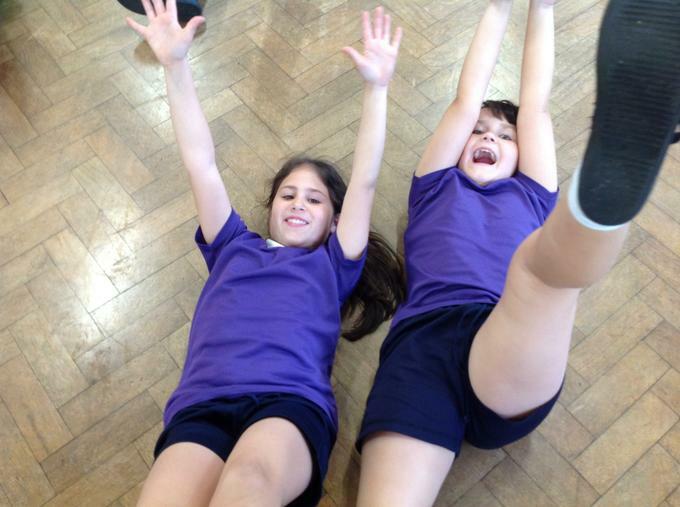 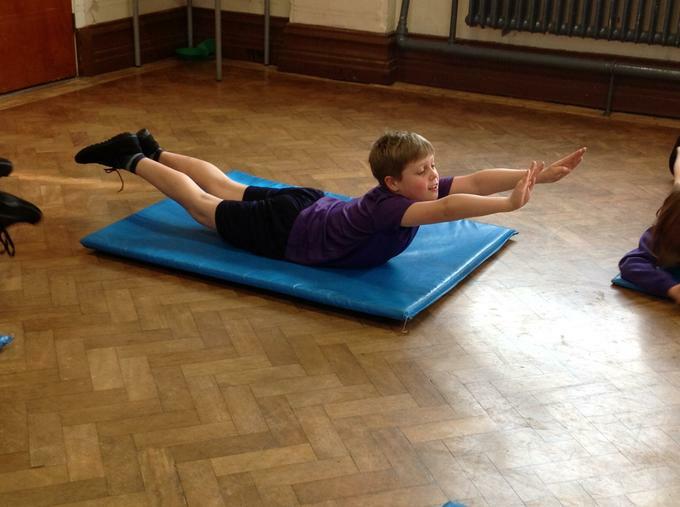 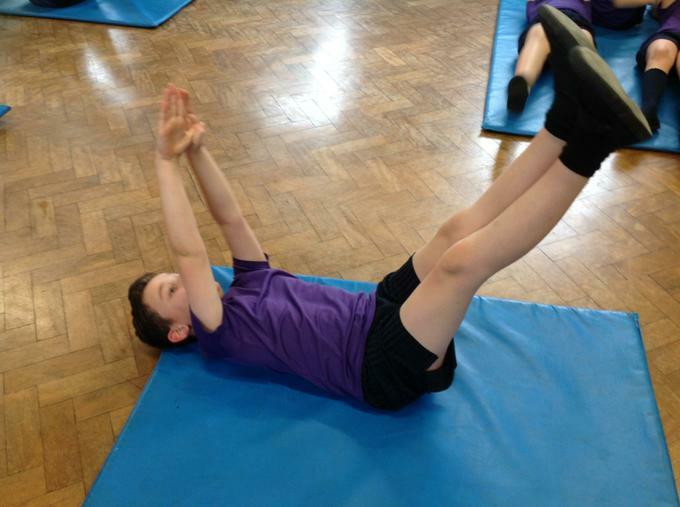 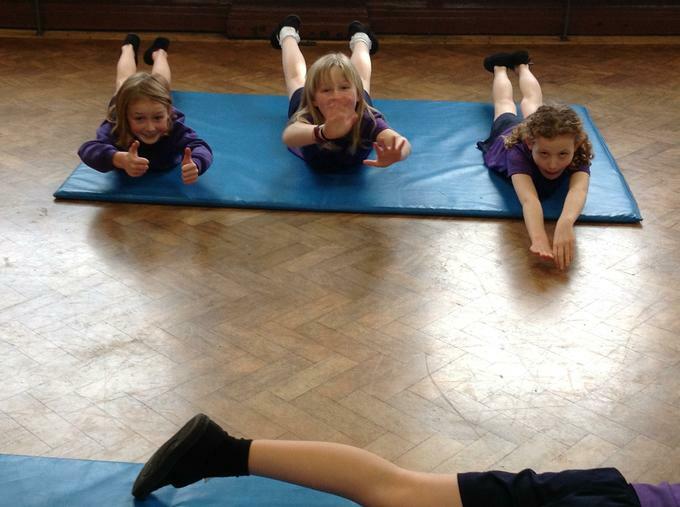 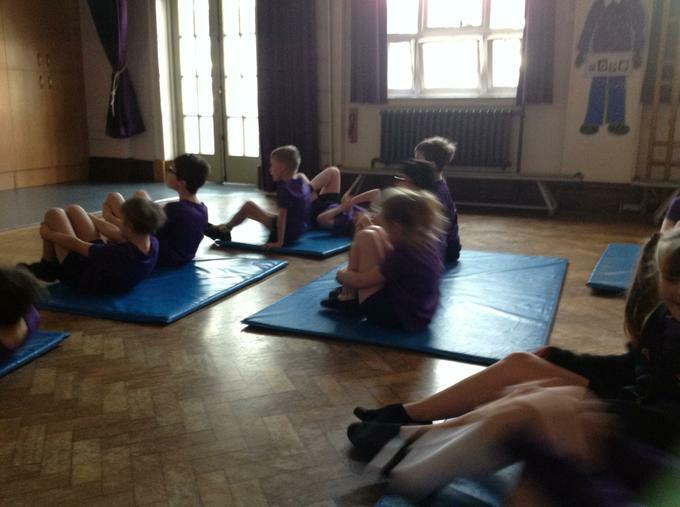 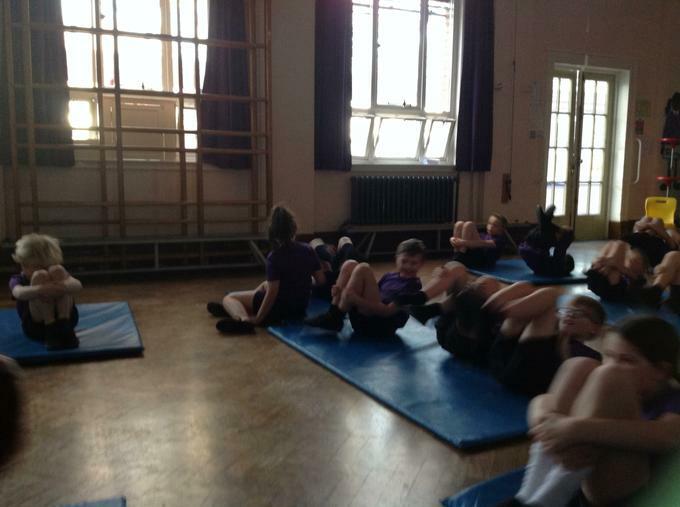 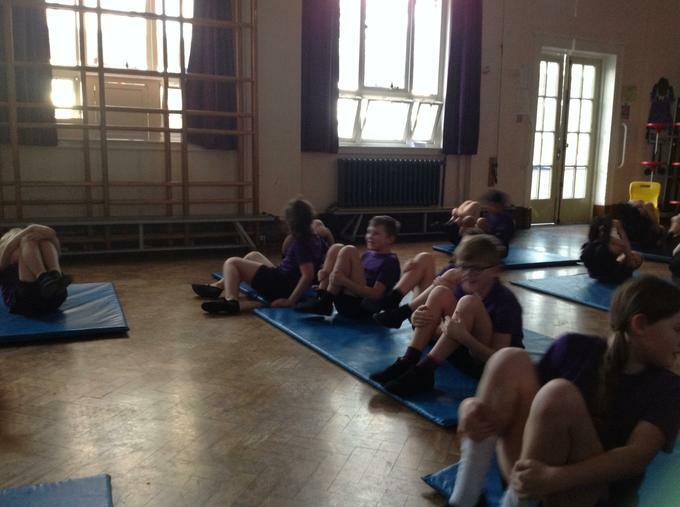 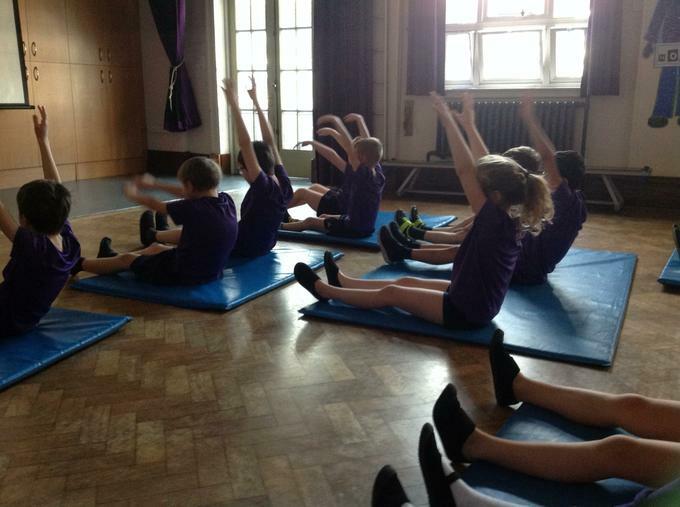 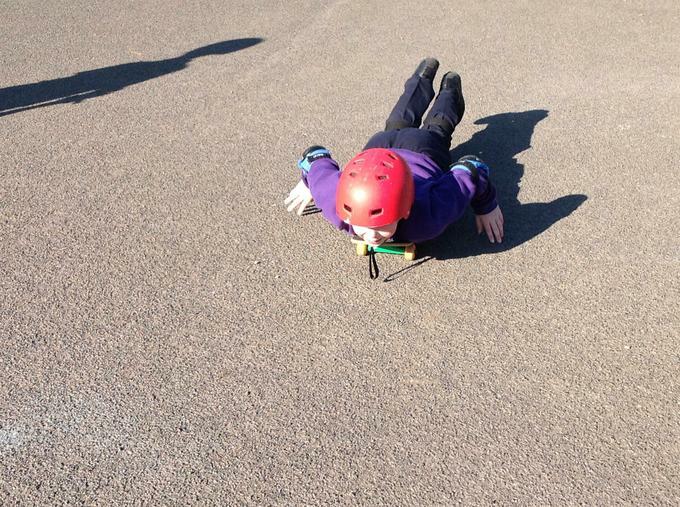 Our topic for the Spring term is Gymnastics. 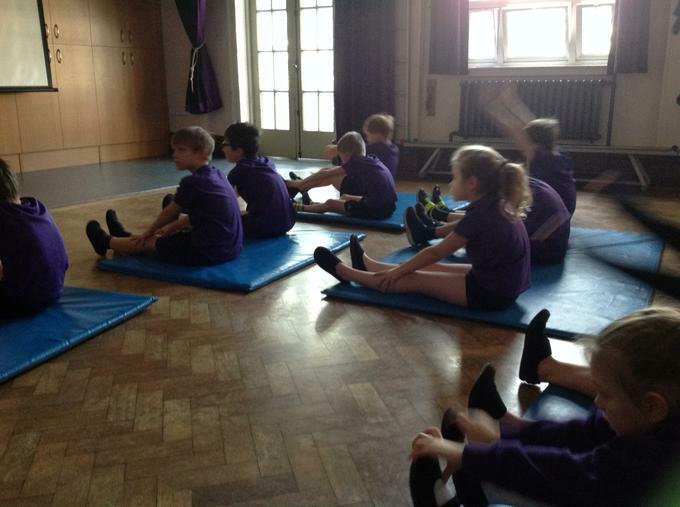 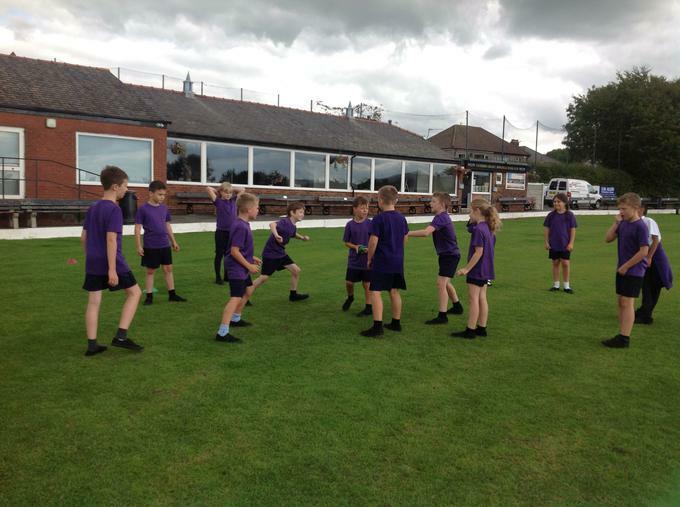 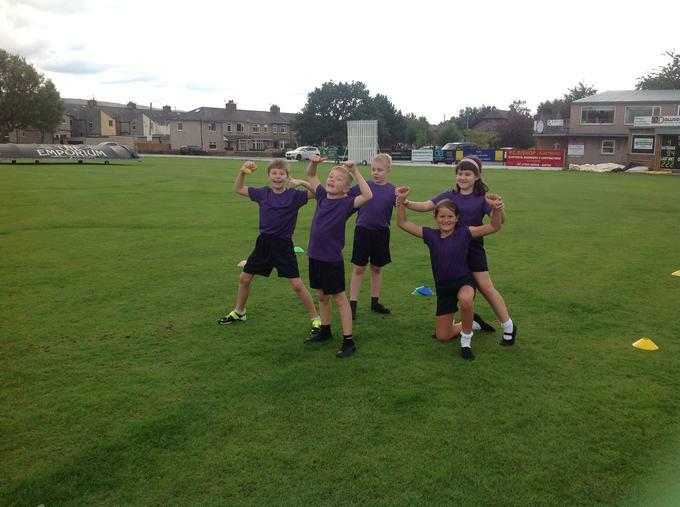 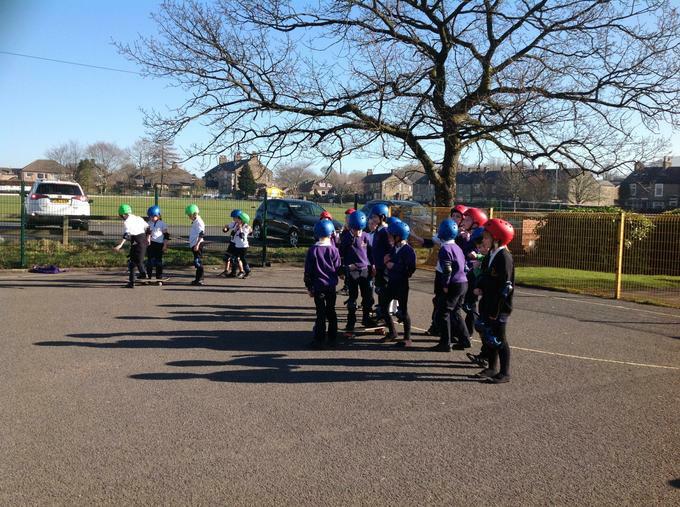 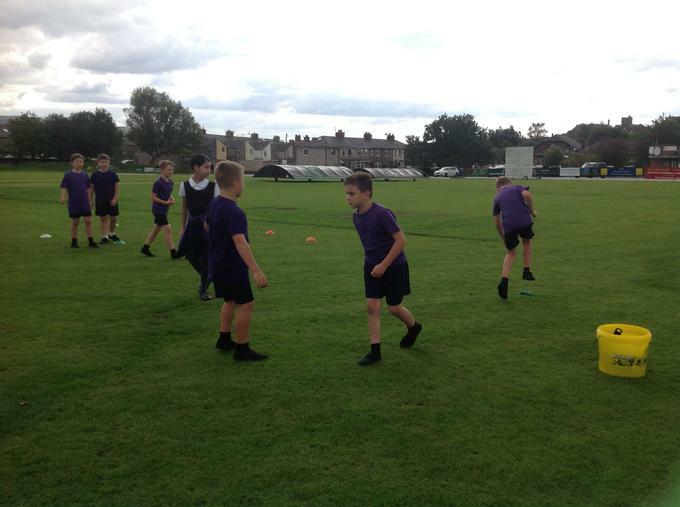 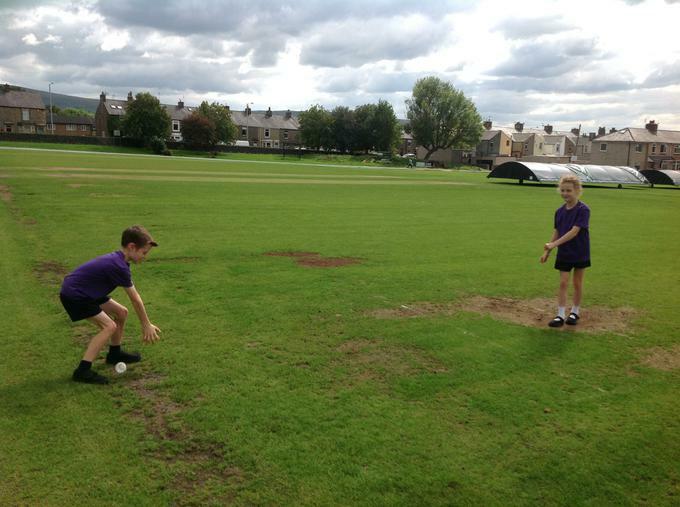 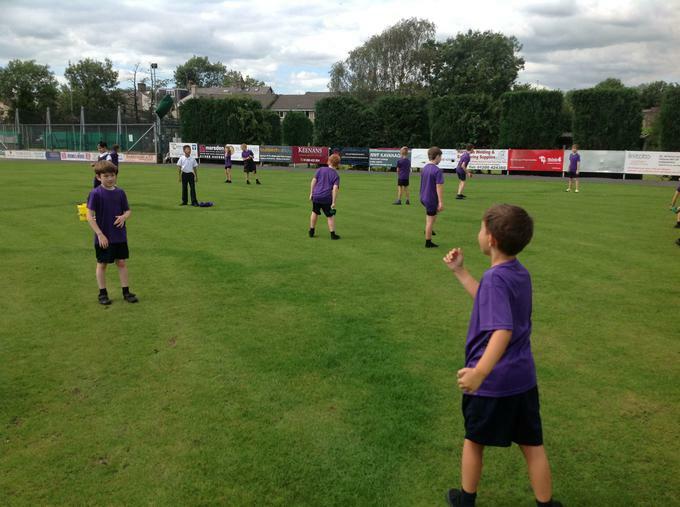 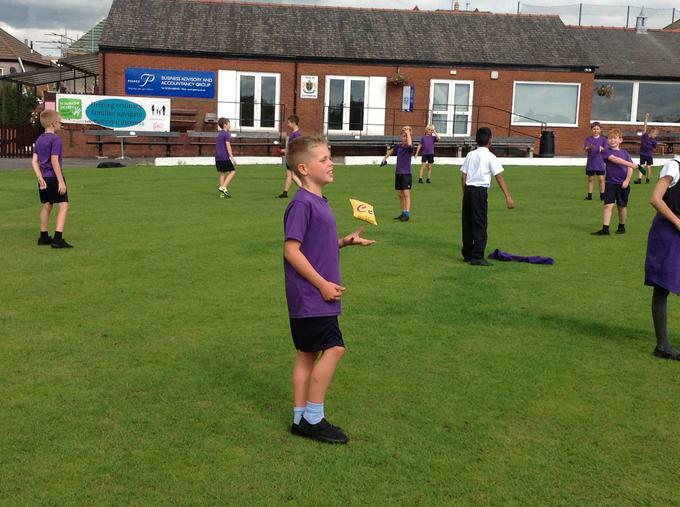 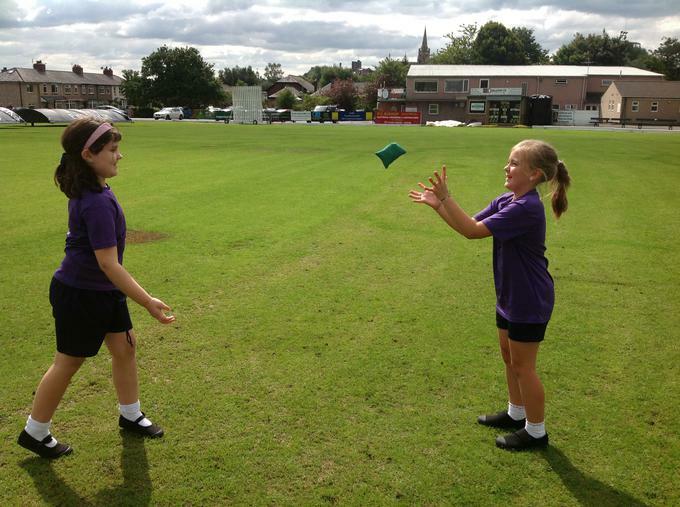 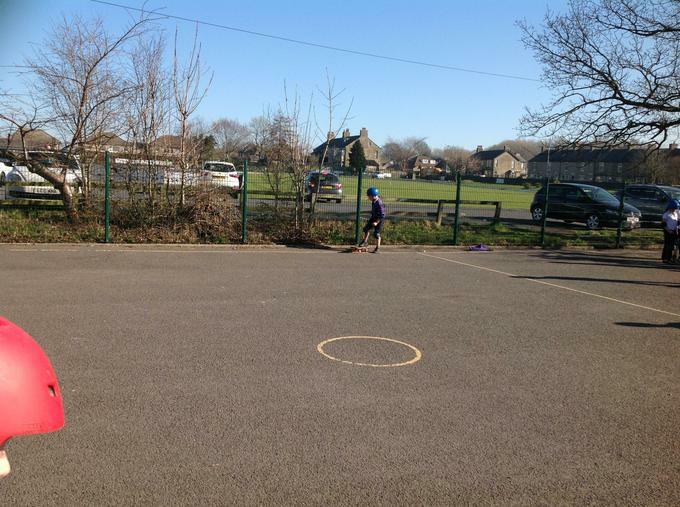 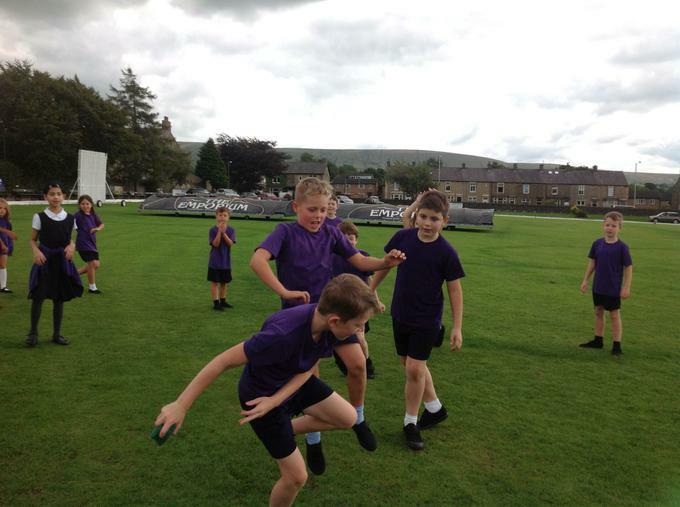 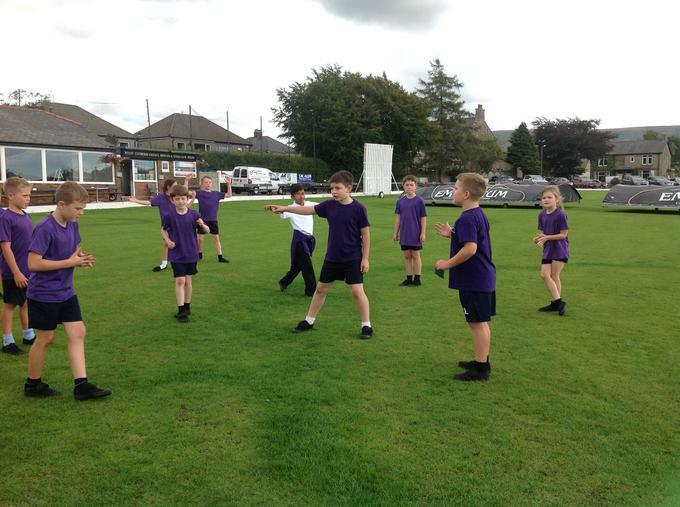 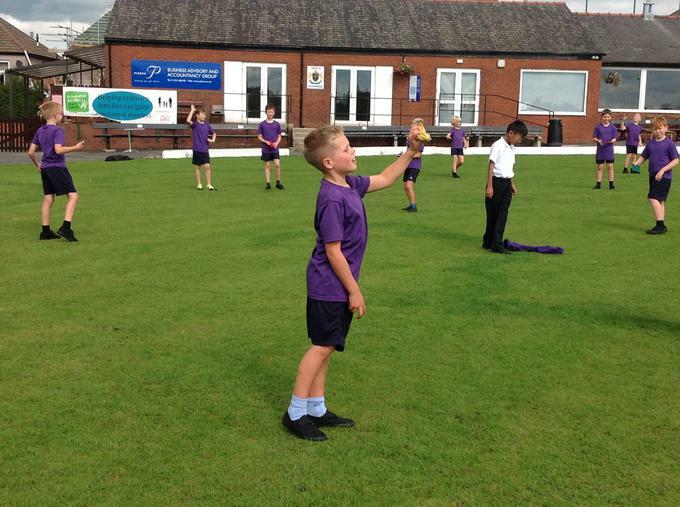 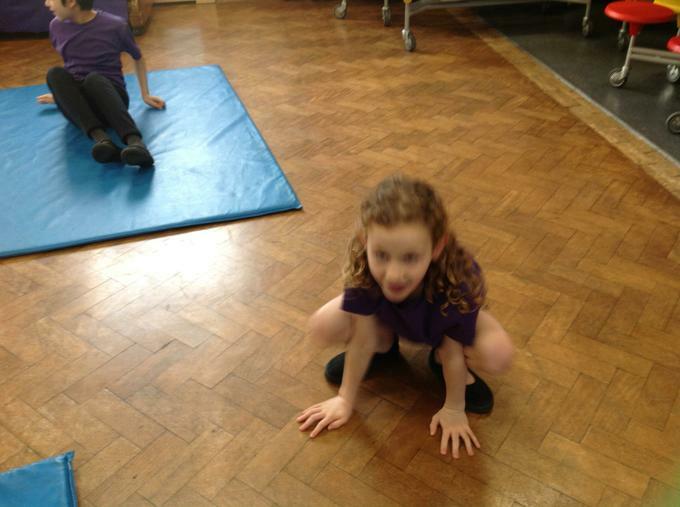 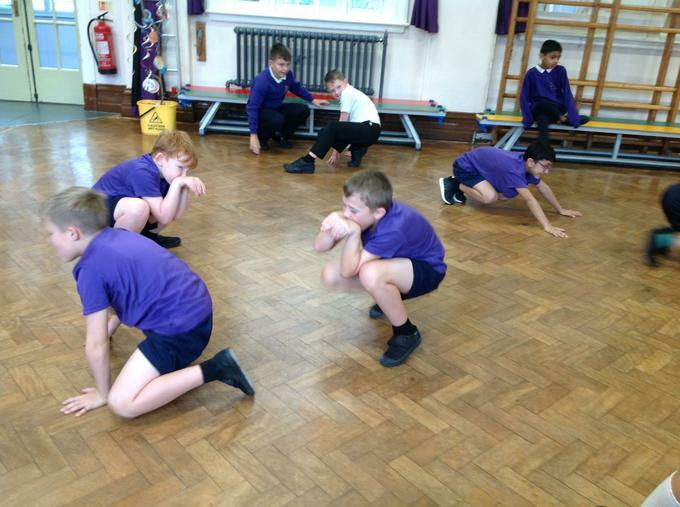 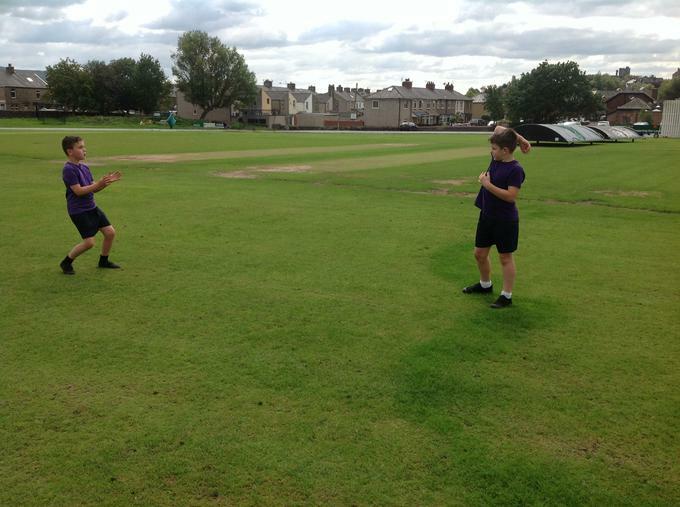 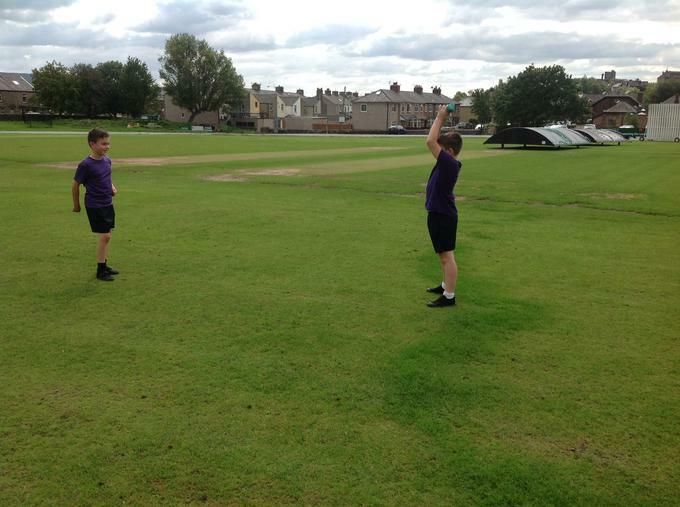 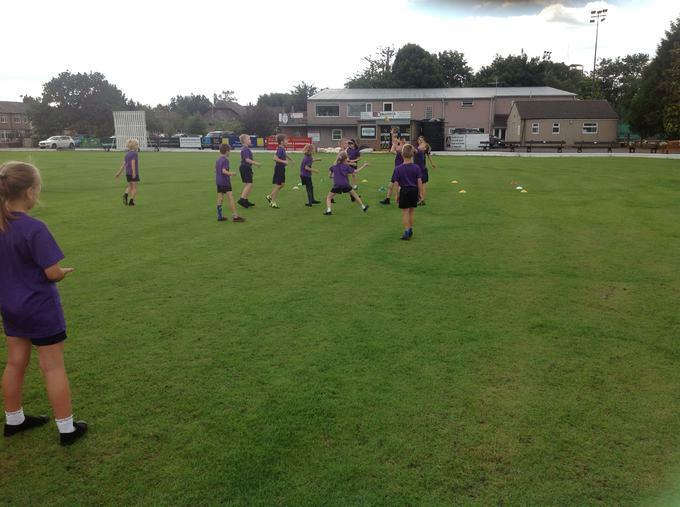 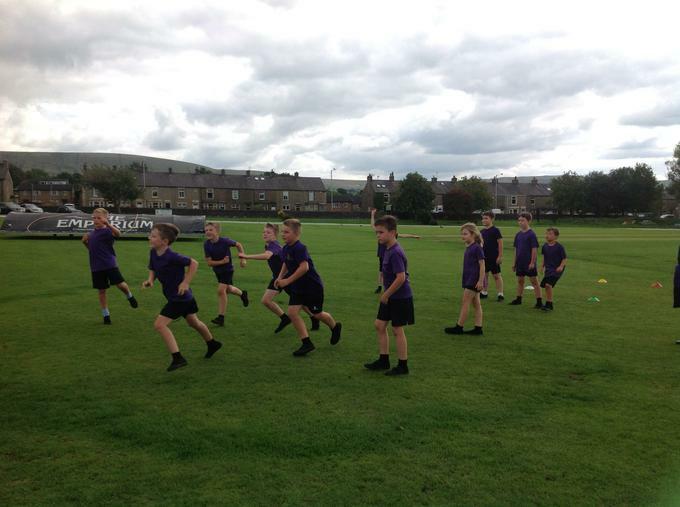 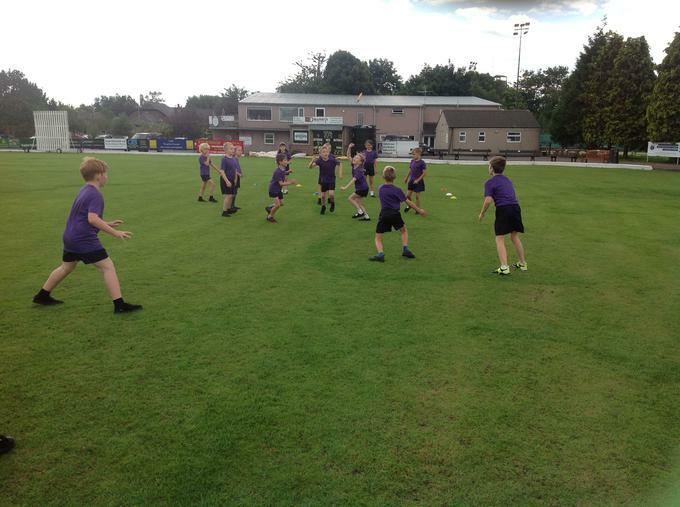 We have been looking at movement and balance. 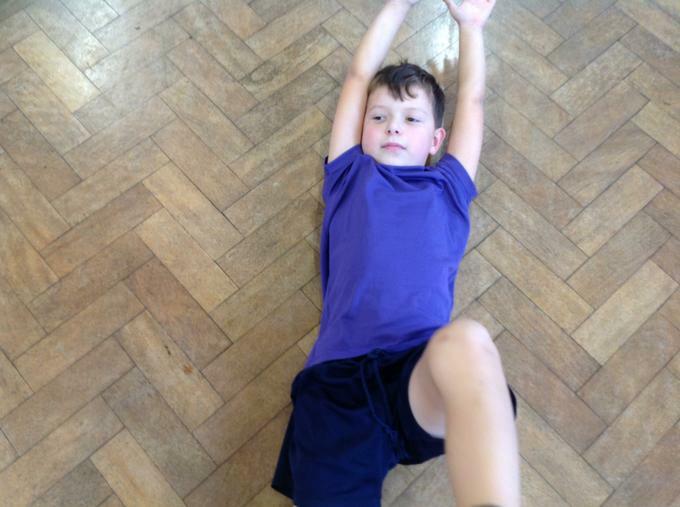 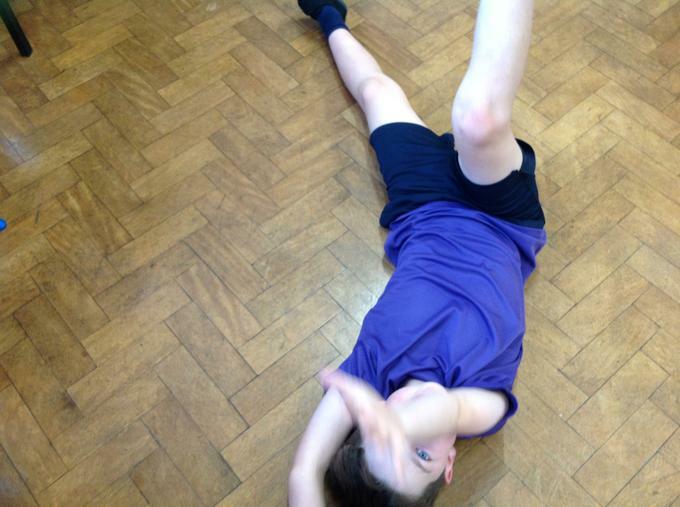 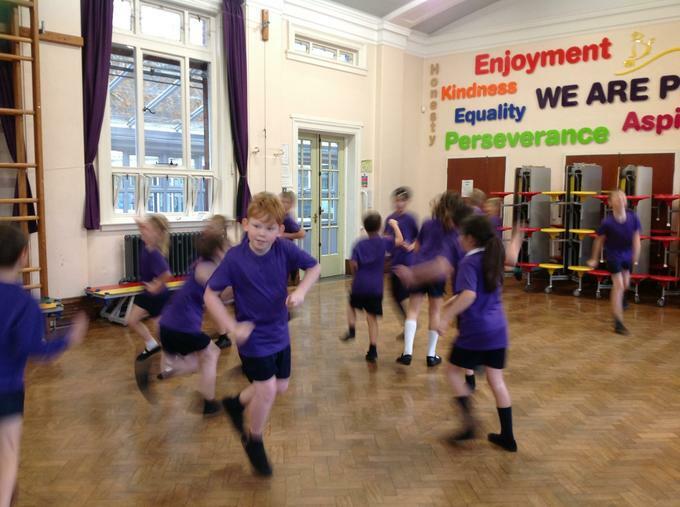 Our topic this half term is dance. 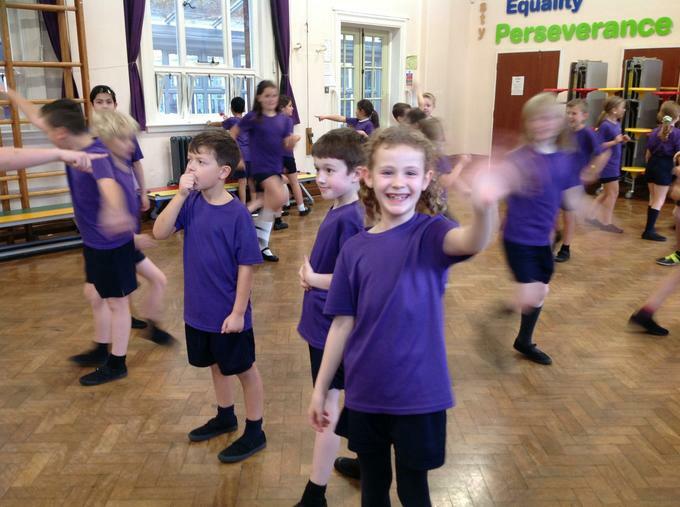 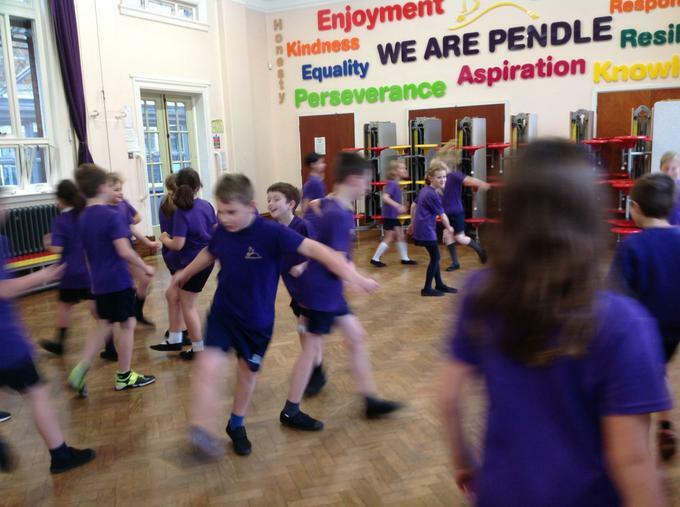 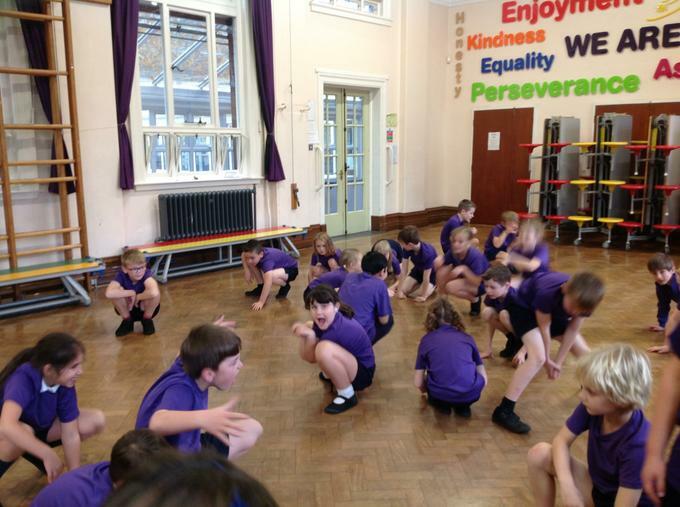 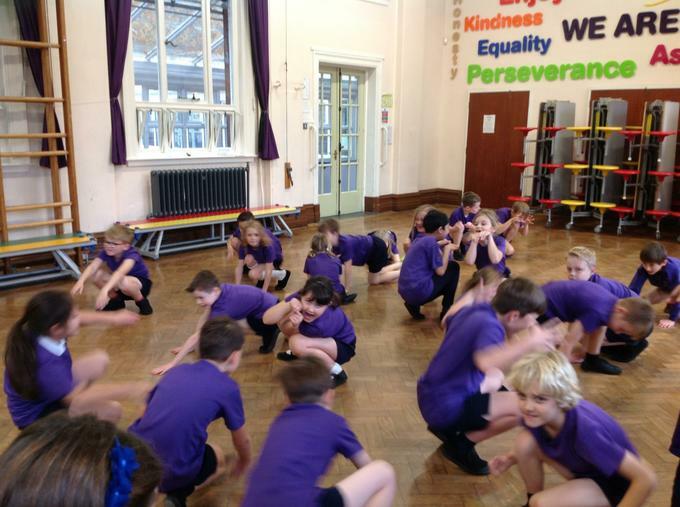 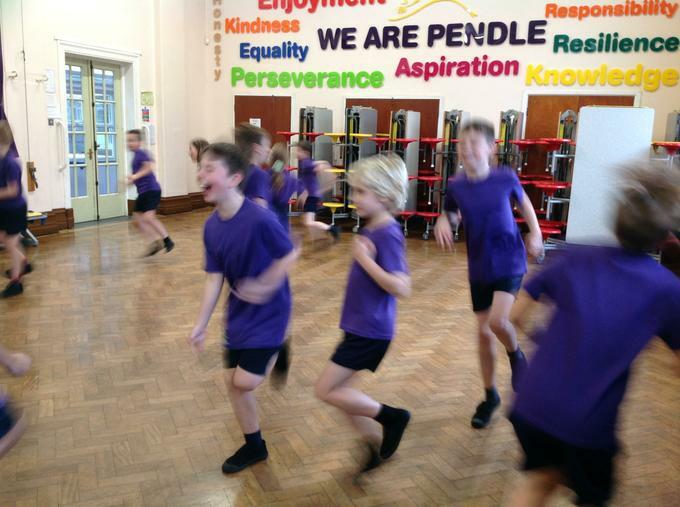 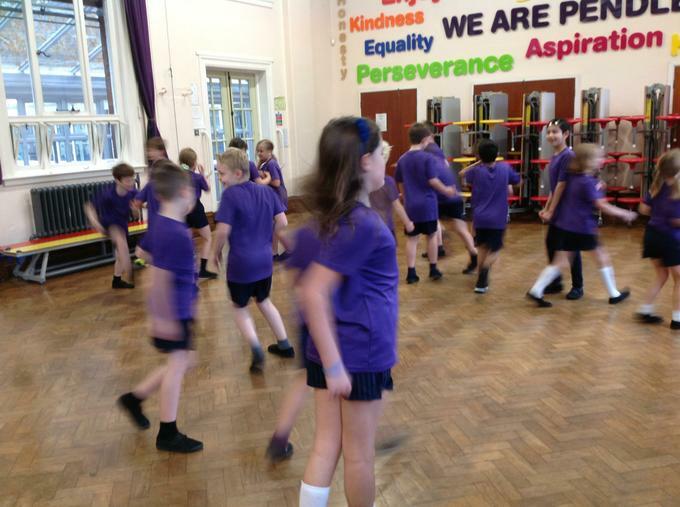 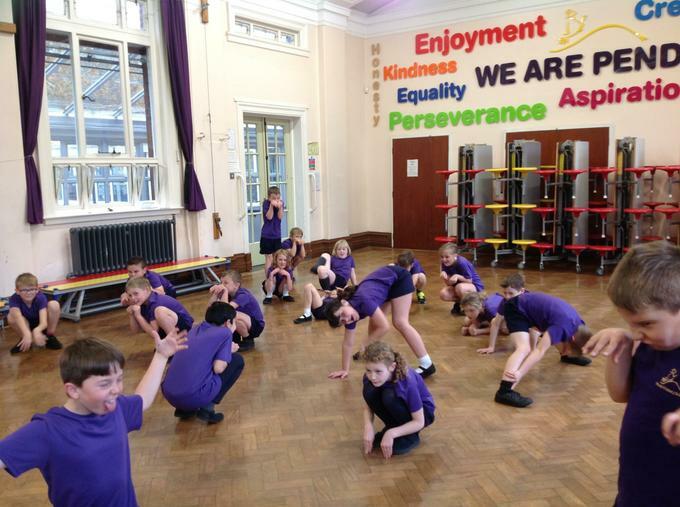 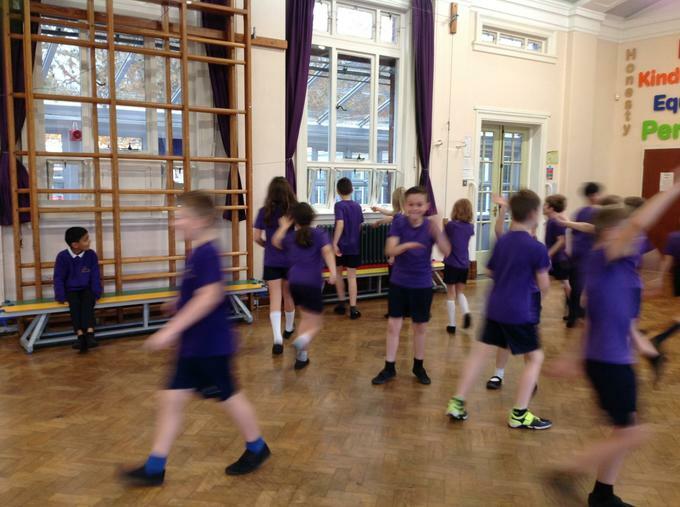 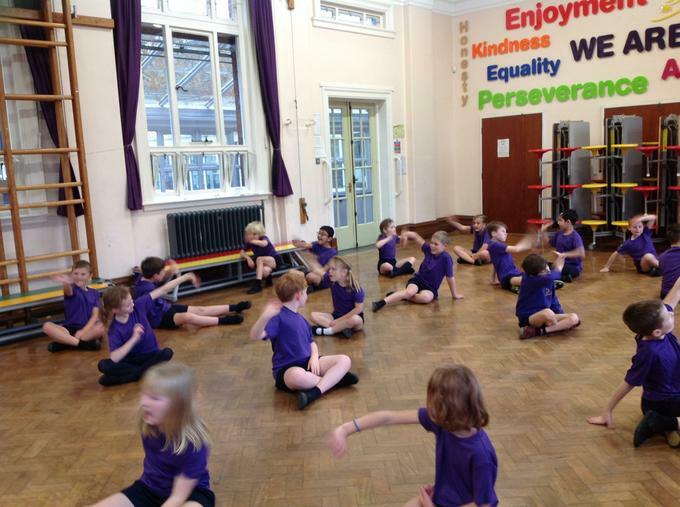 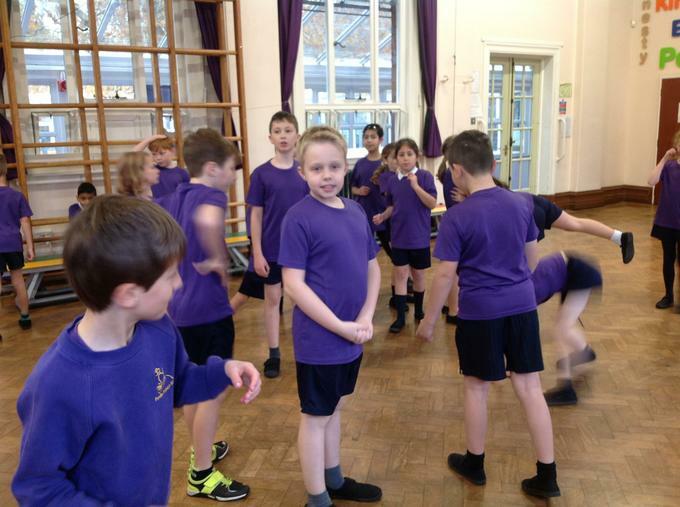 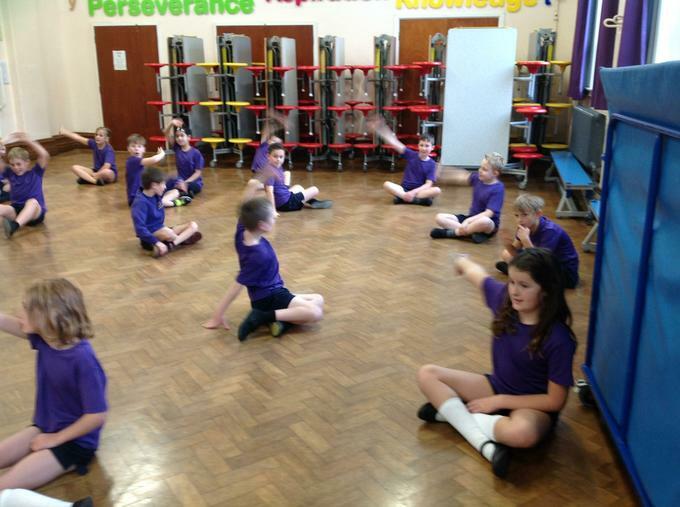 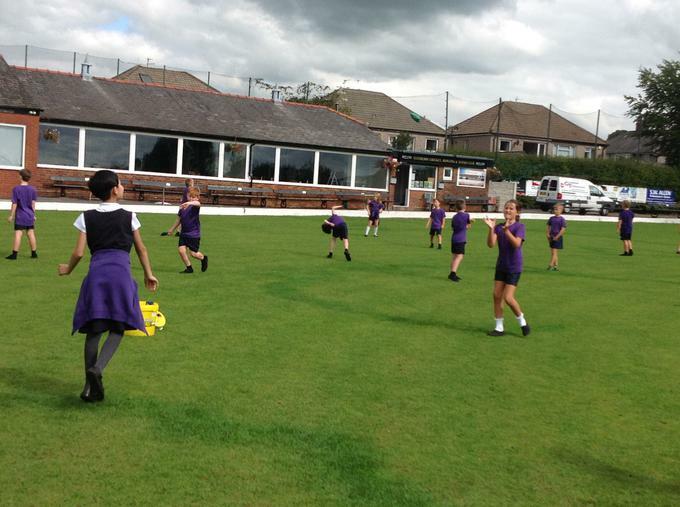 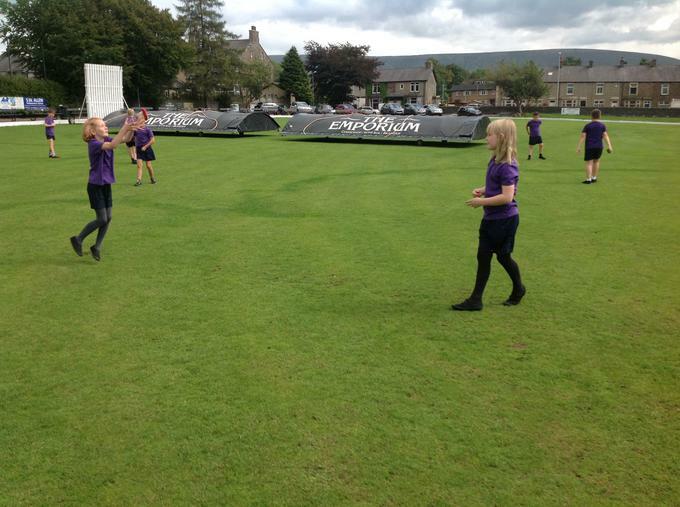 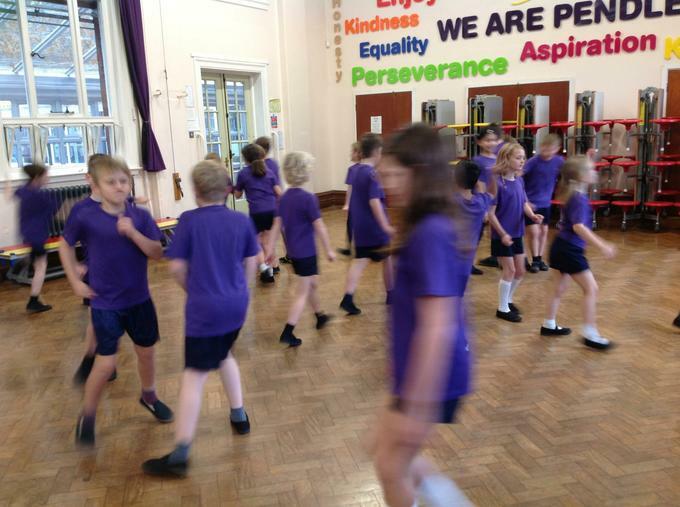 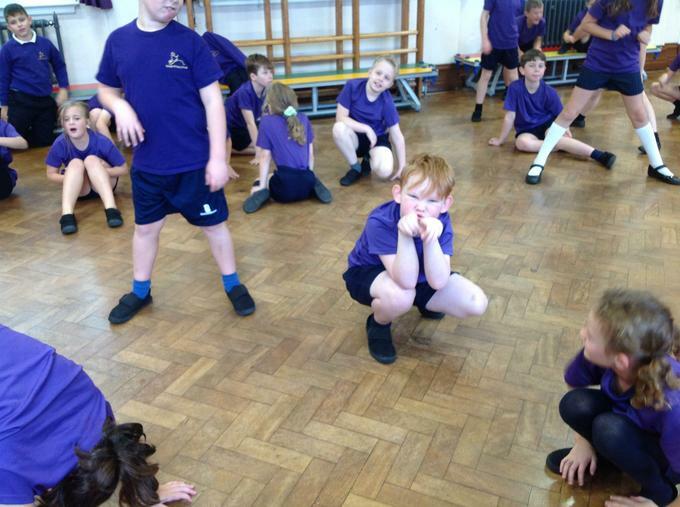 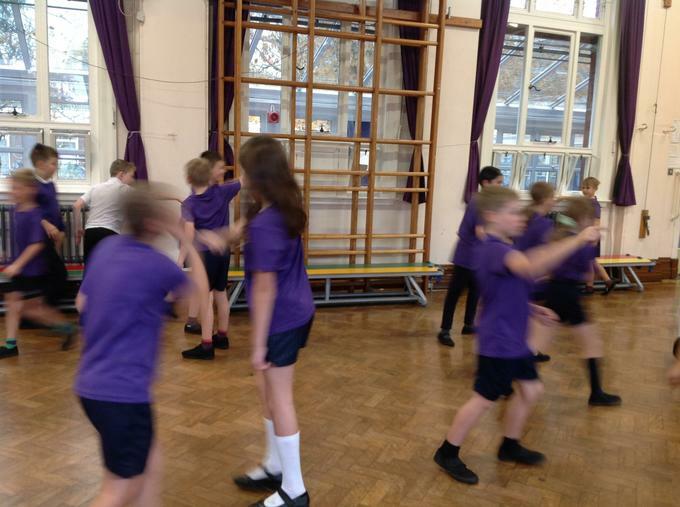 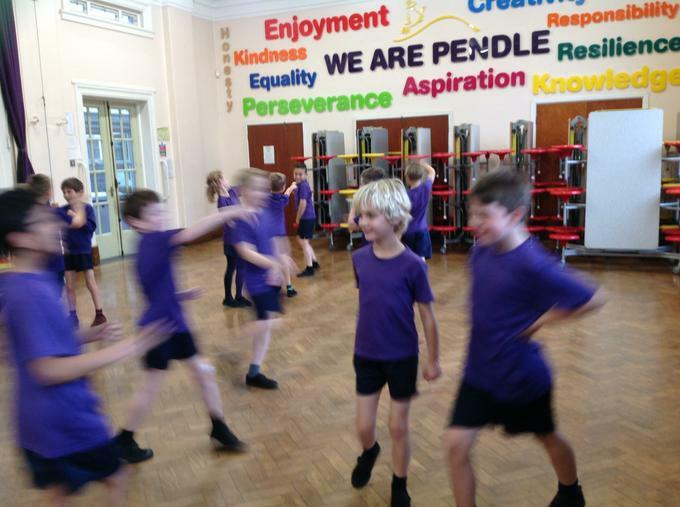 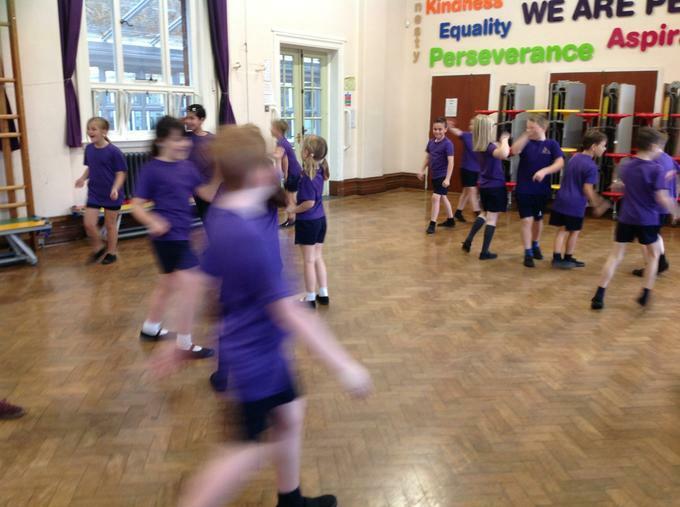 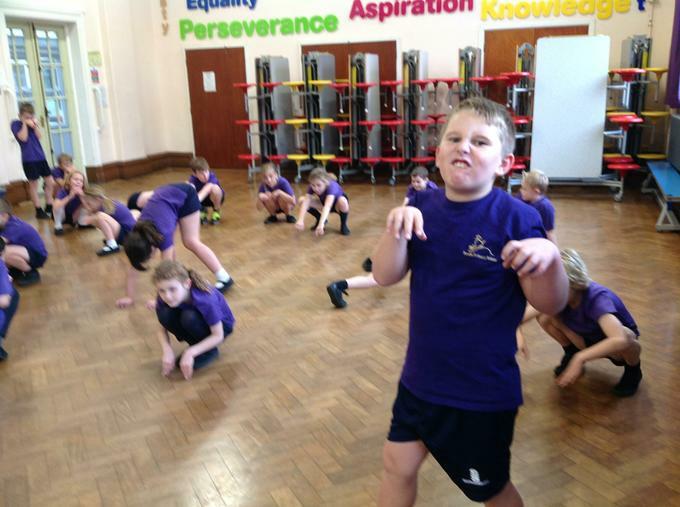 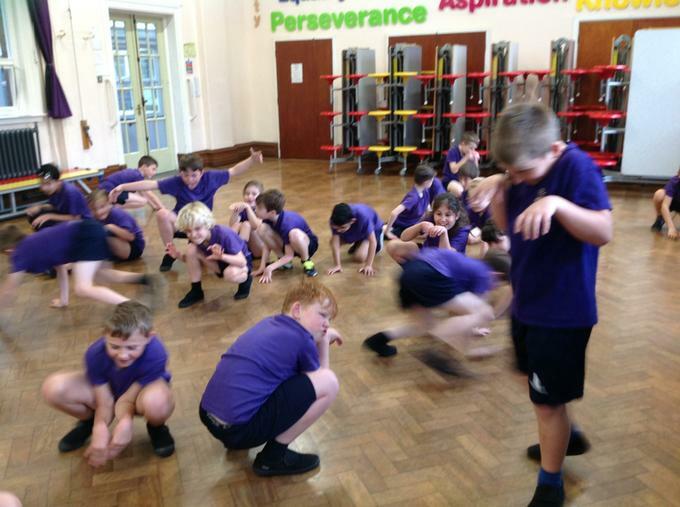 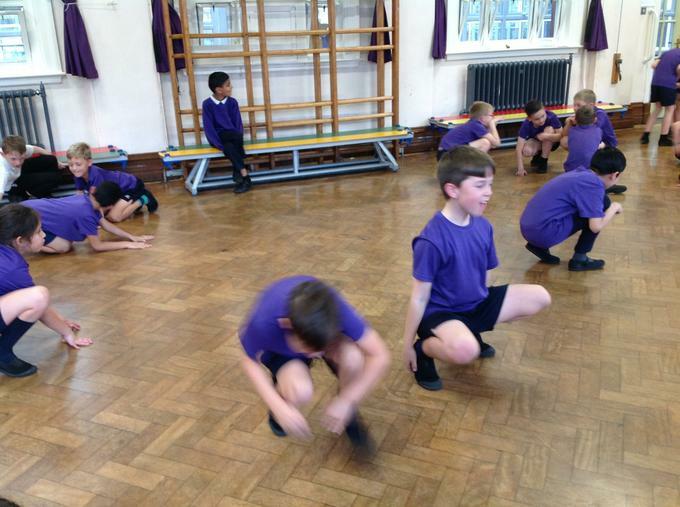 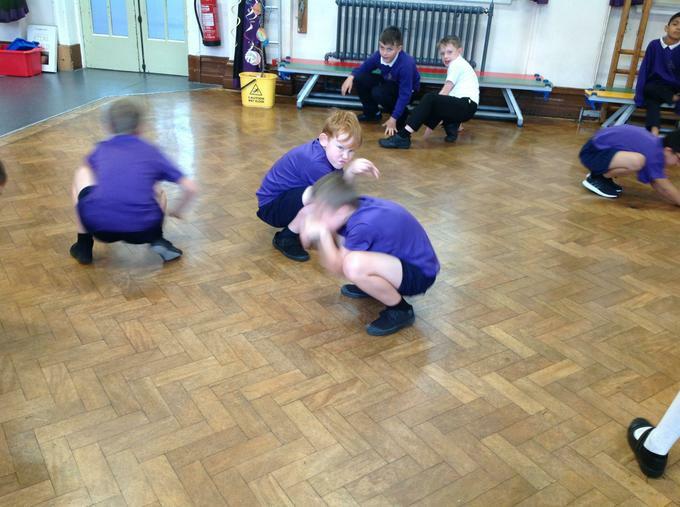 We are using our literacy topic of The Pied Piper to create dance routines.